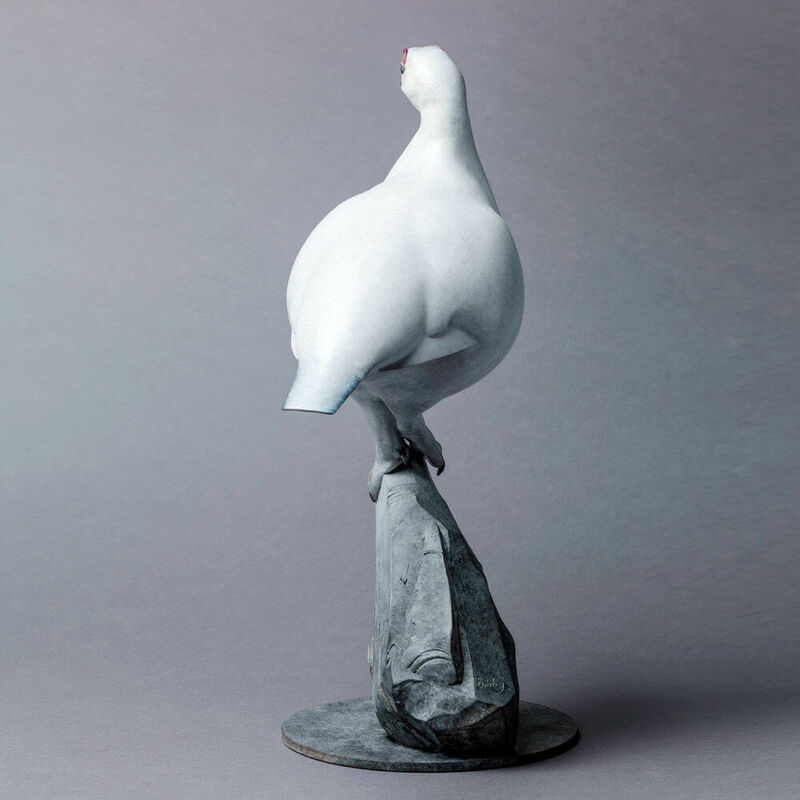 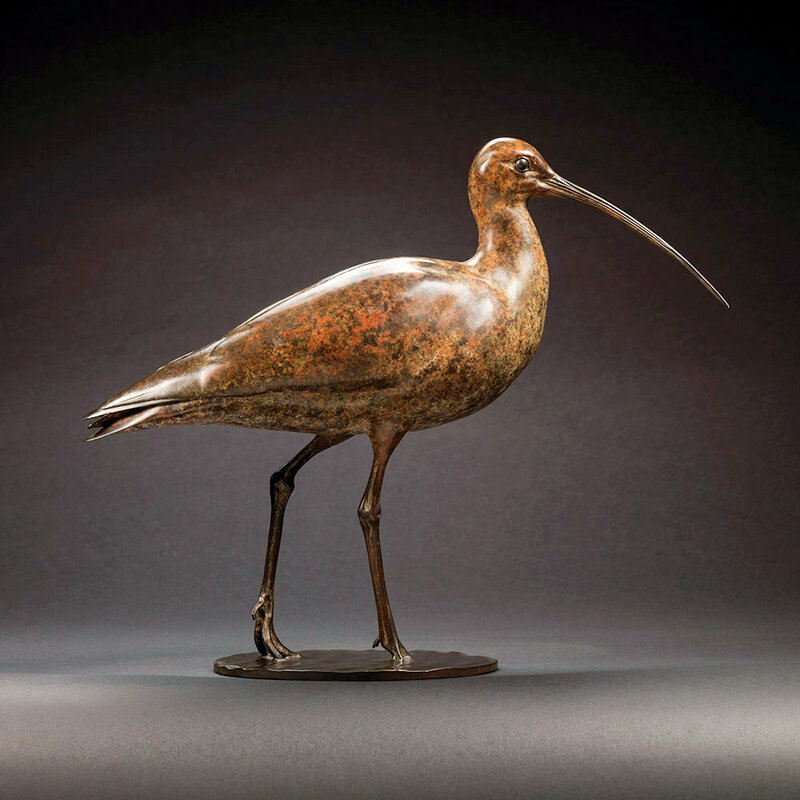 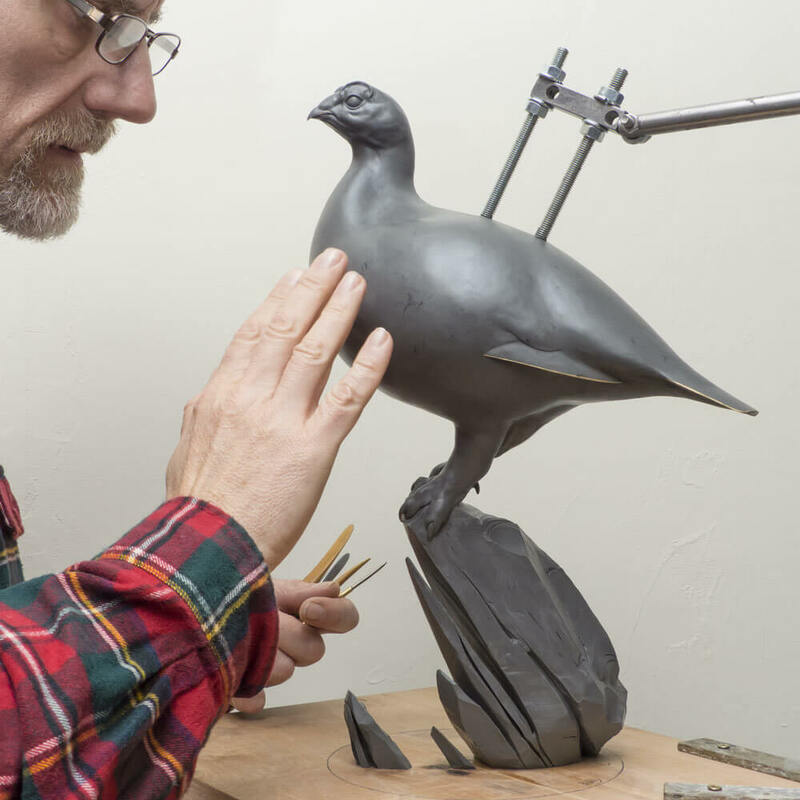 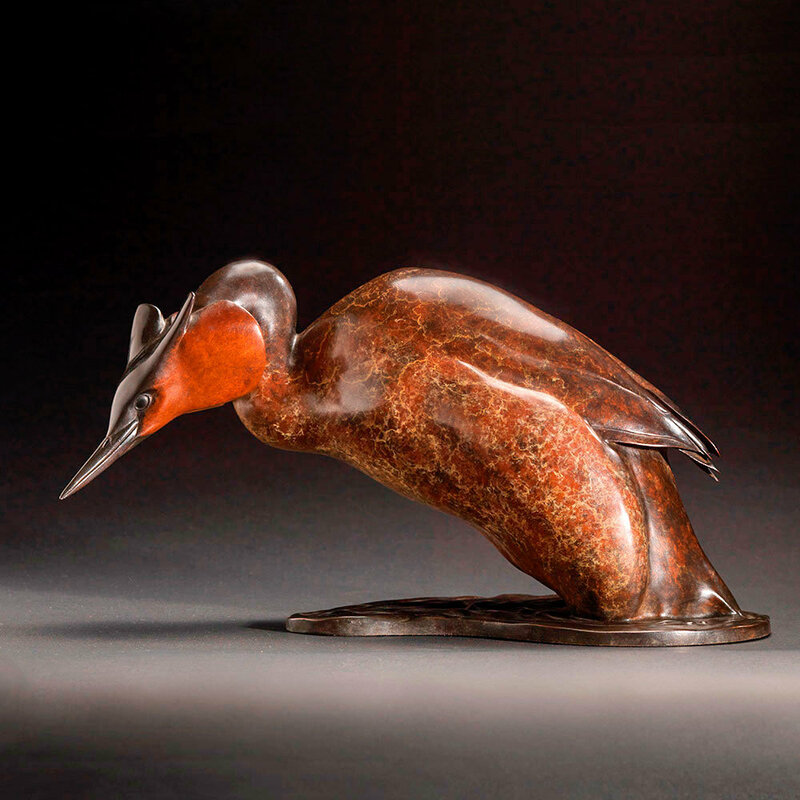 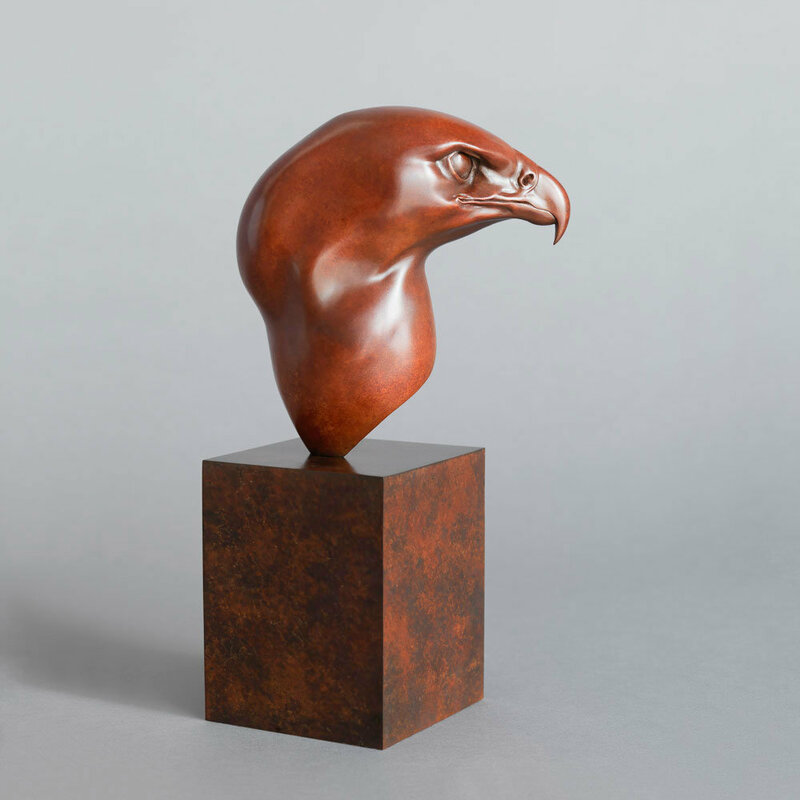 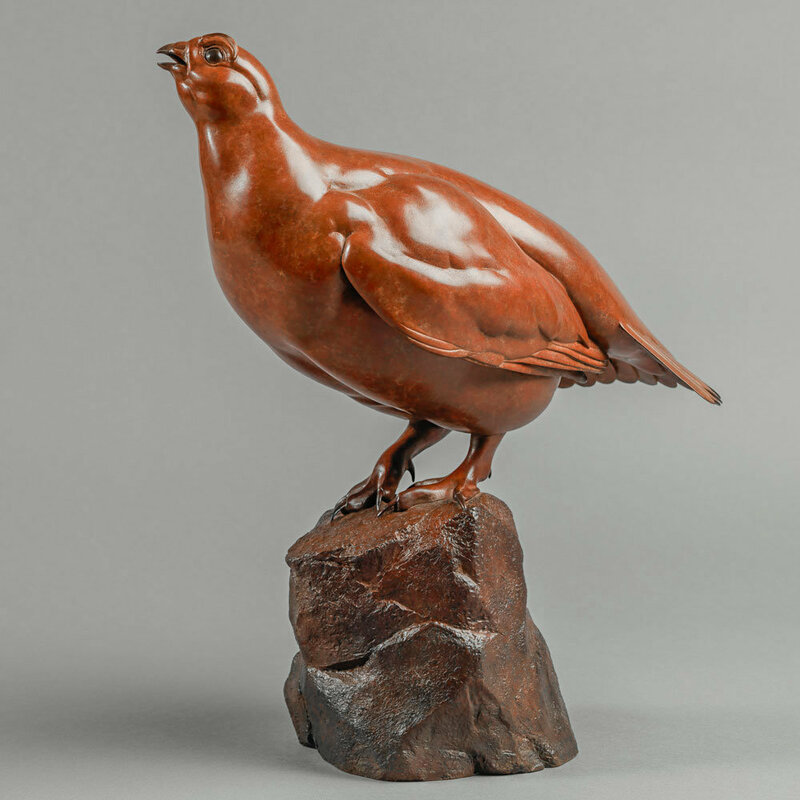 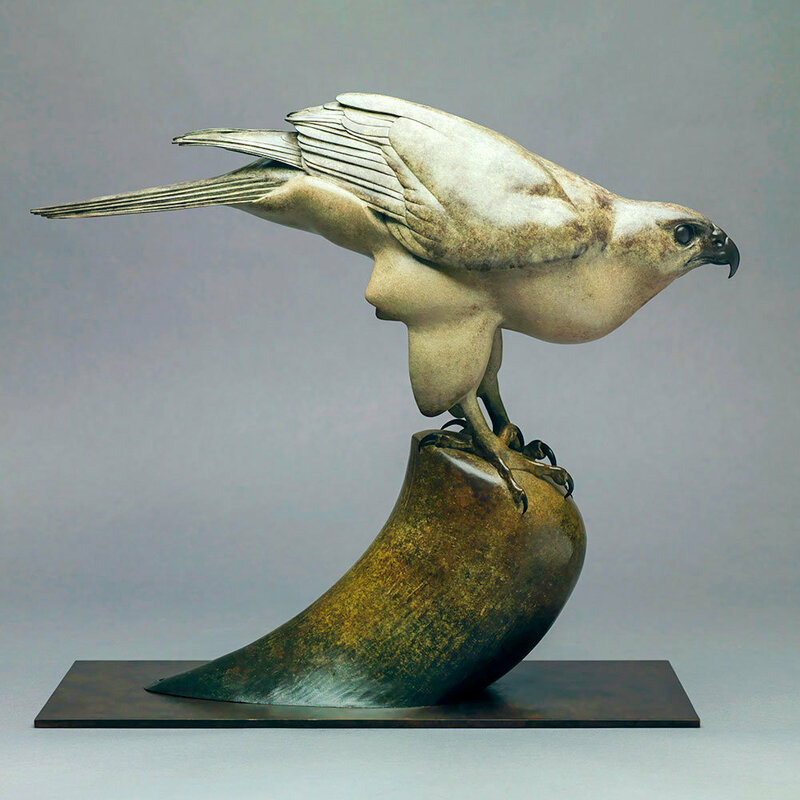 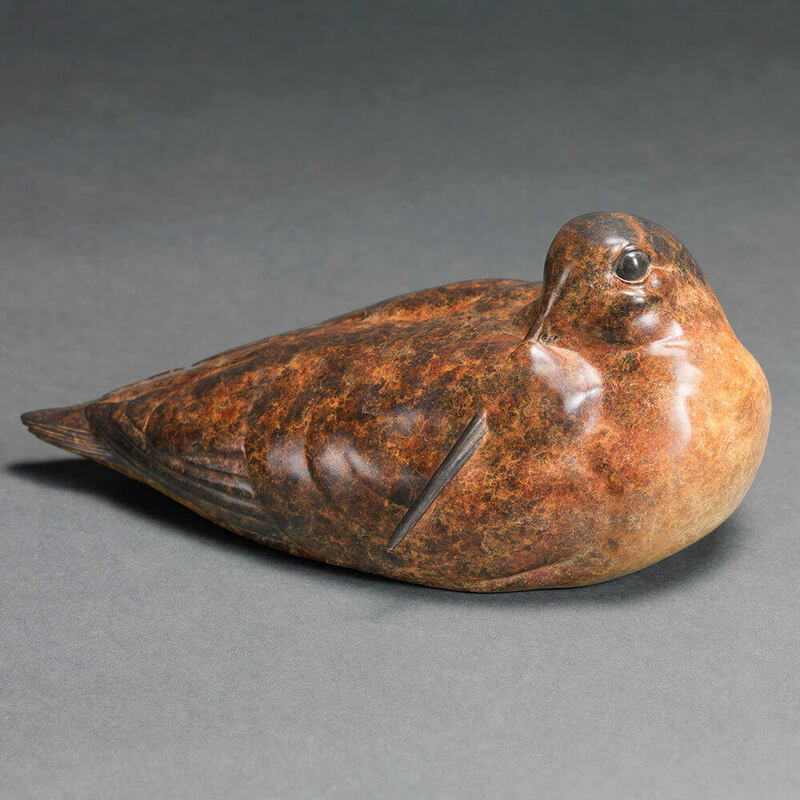 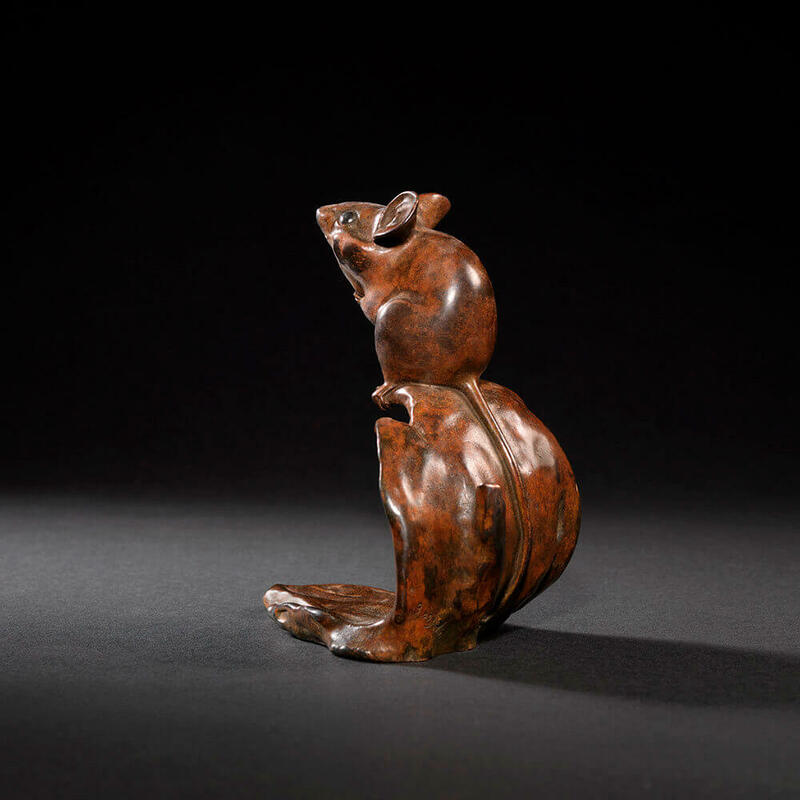 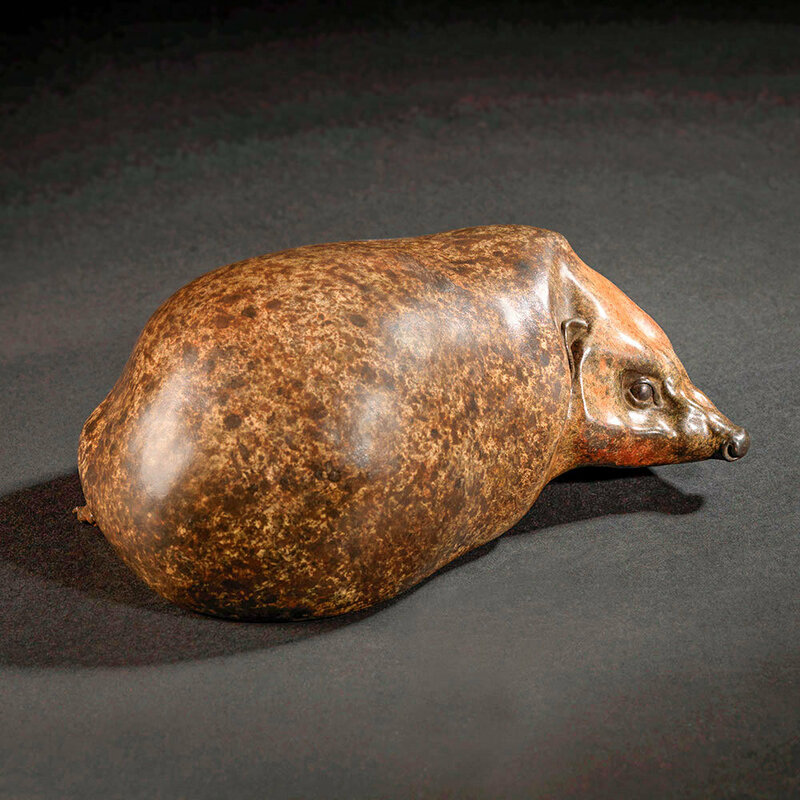 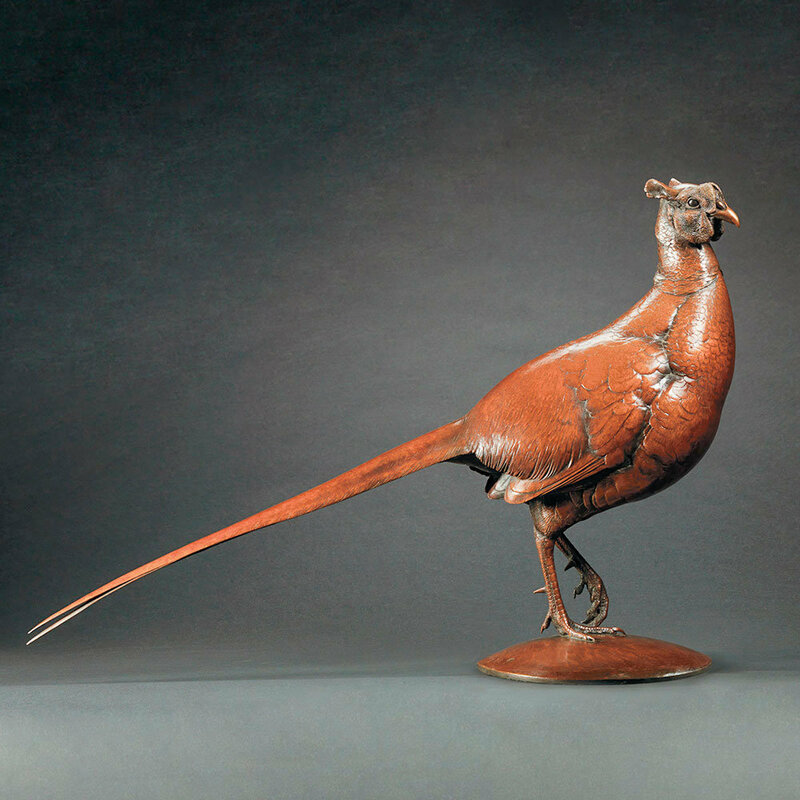 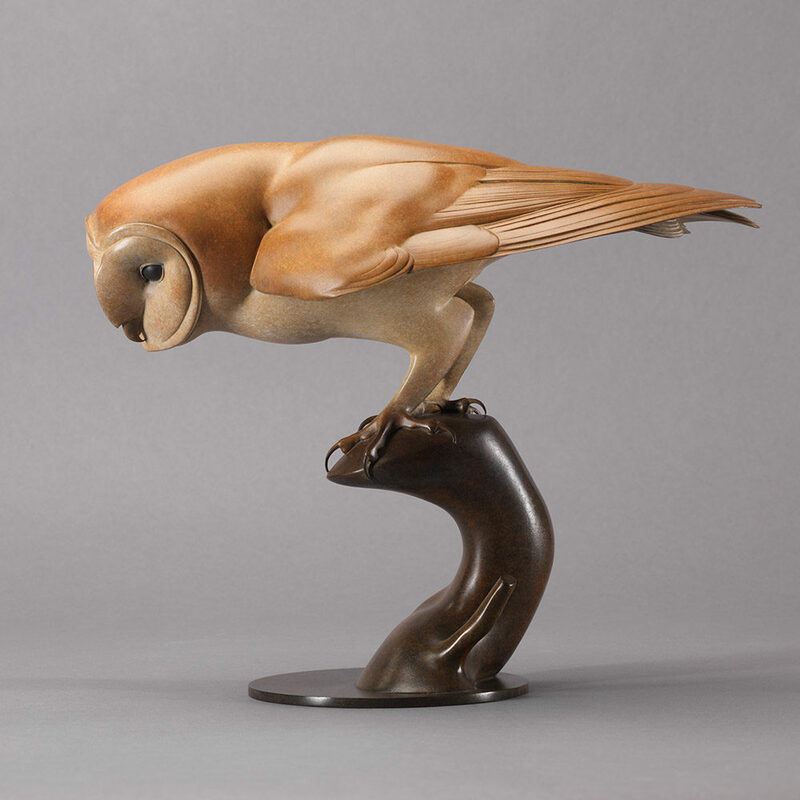 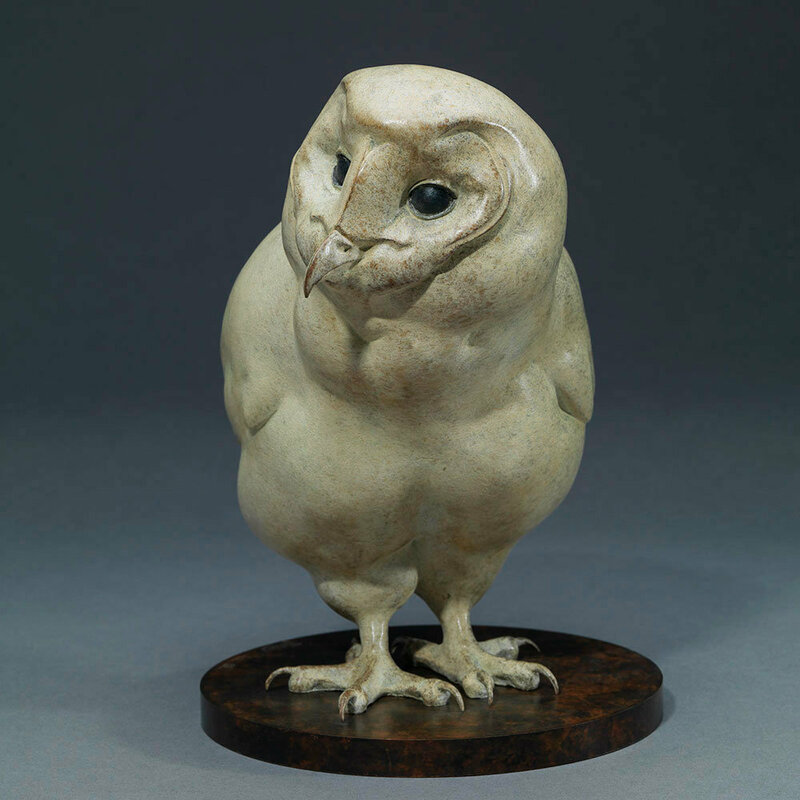 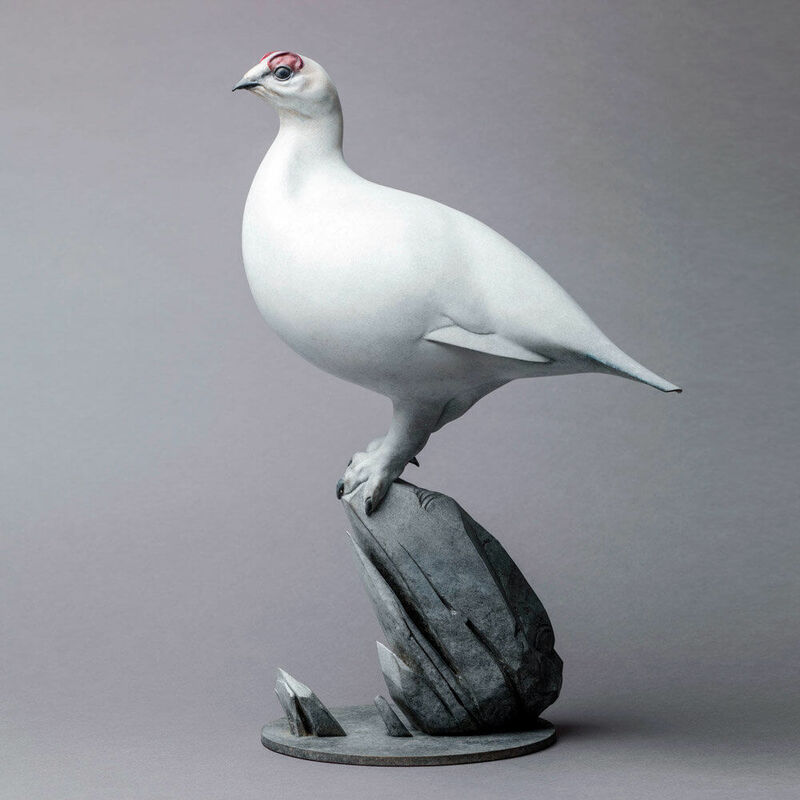 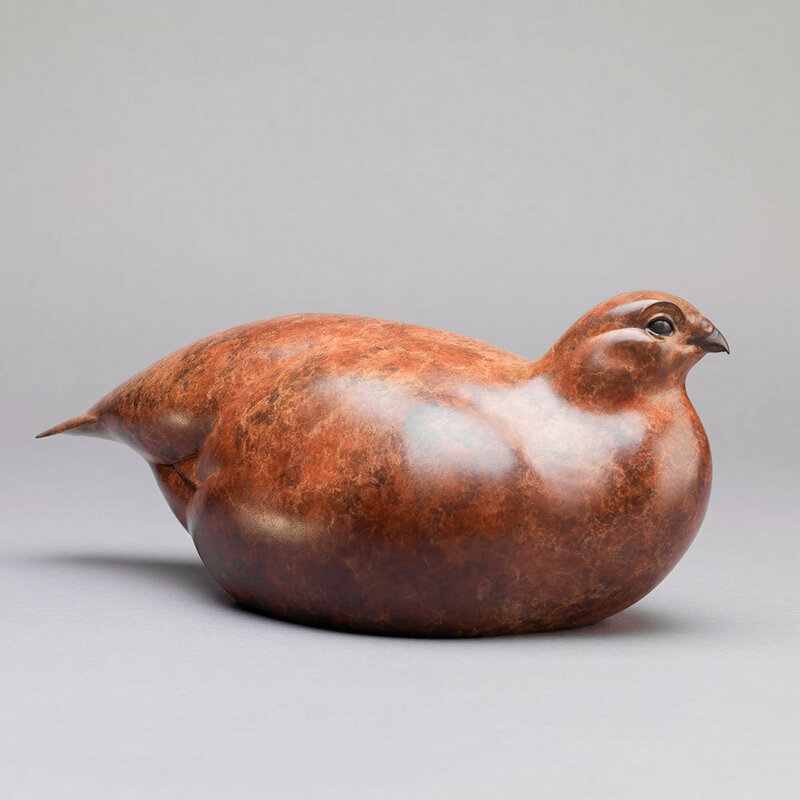 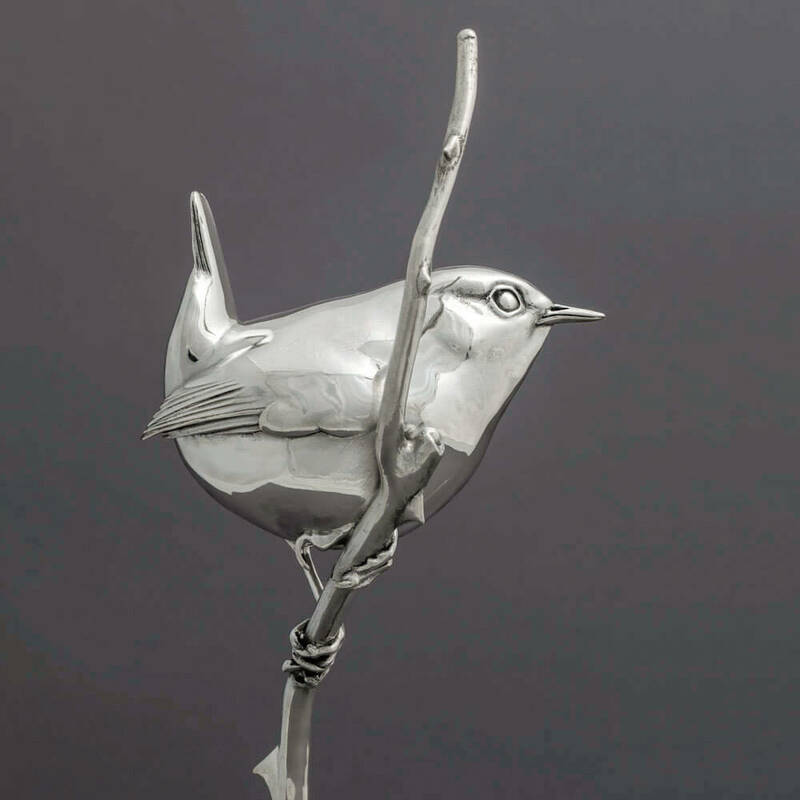 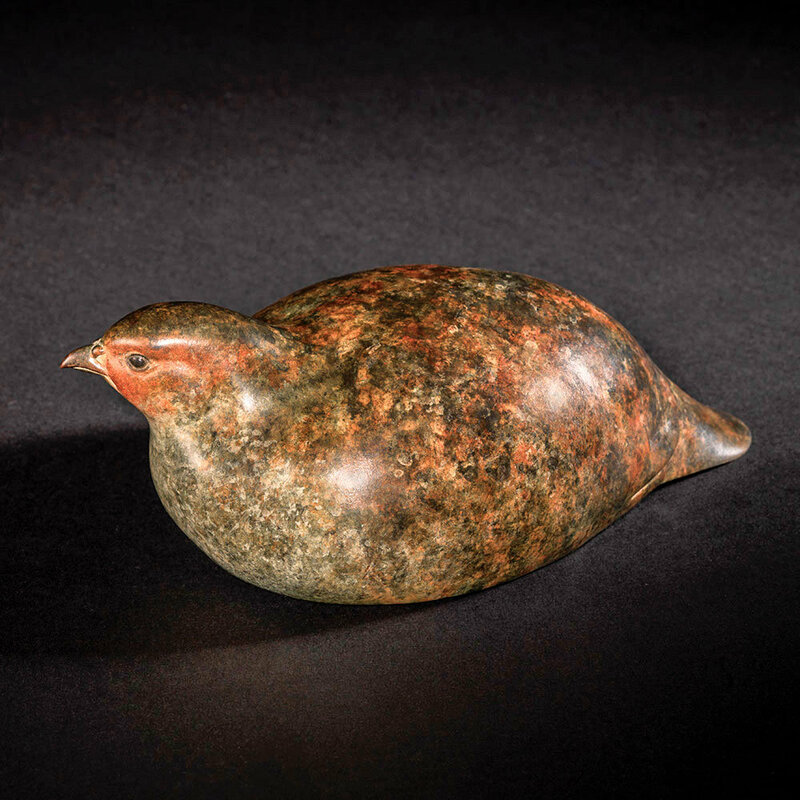 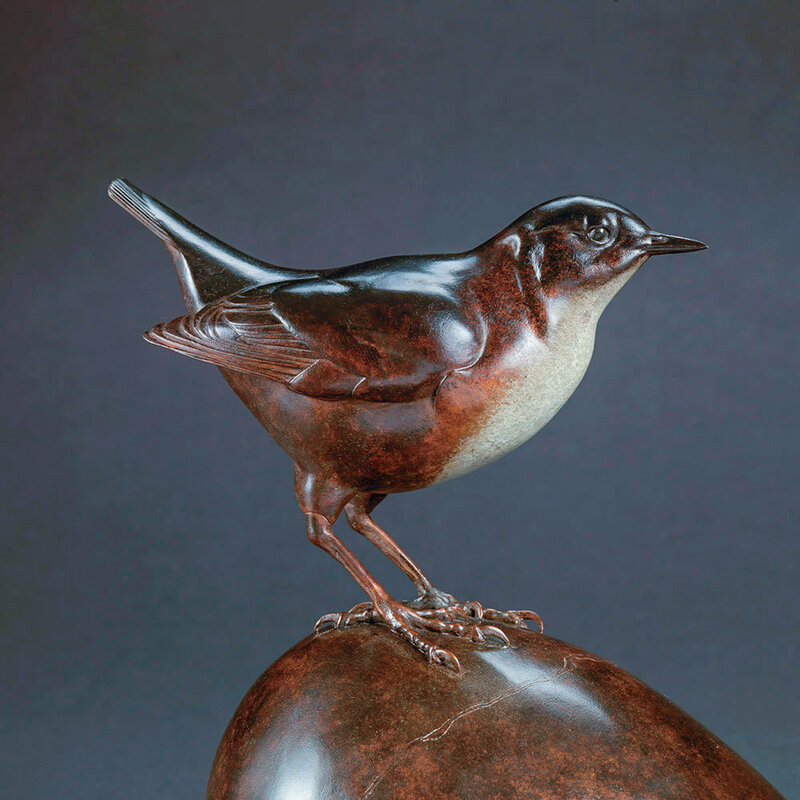 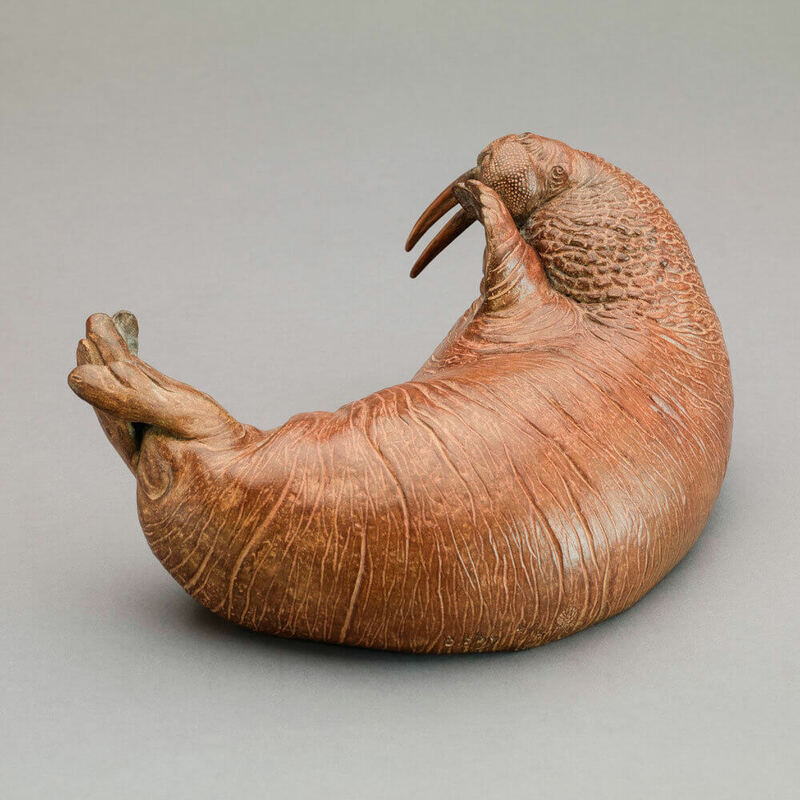 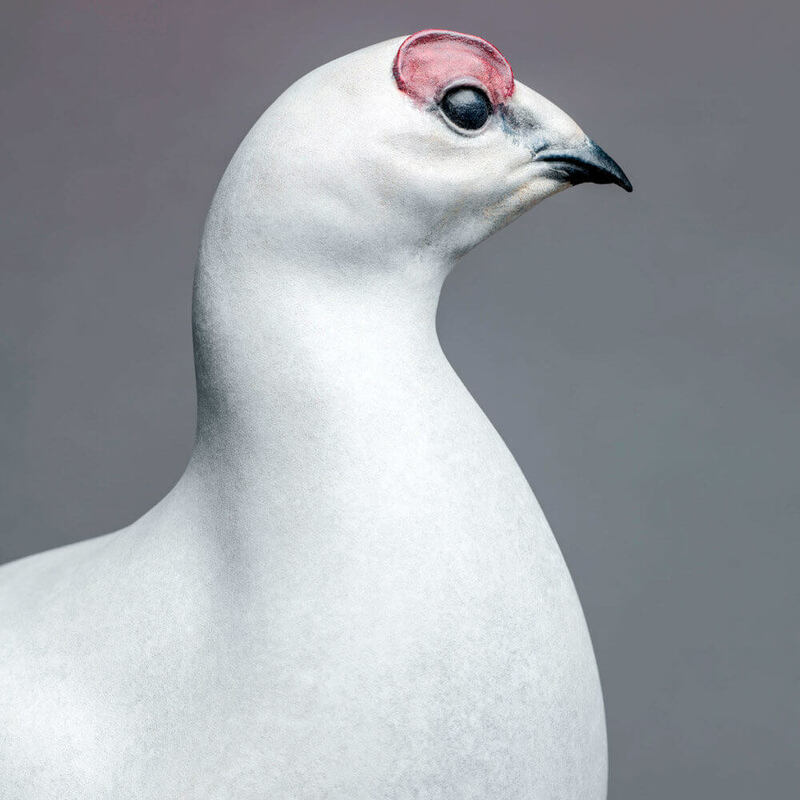 The Ptarmigan, or Rock Ptarmigan, Lagopus Mutus, is a close relative of the Willow Grouse and this sculpture, really shows off the sleek lines and gentle curves of this gorgeous member of the grouse family. 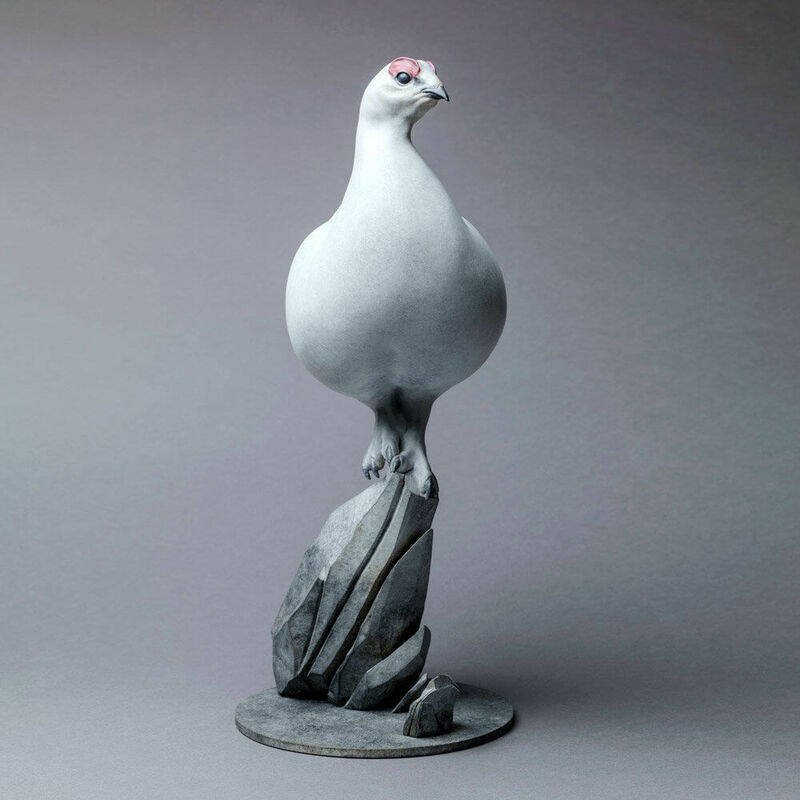 Standing, proudly surveying his territory, from the summit of a frost-shattered rock. 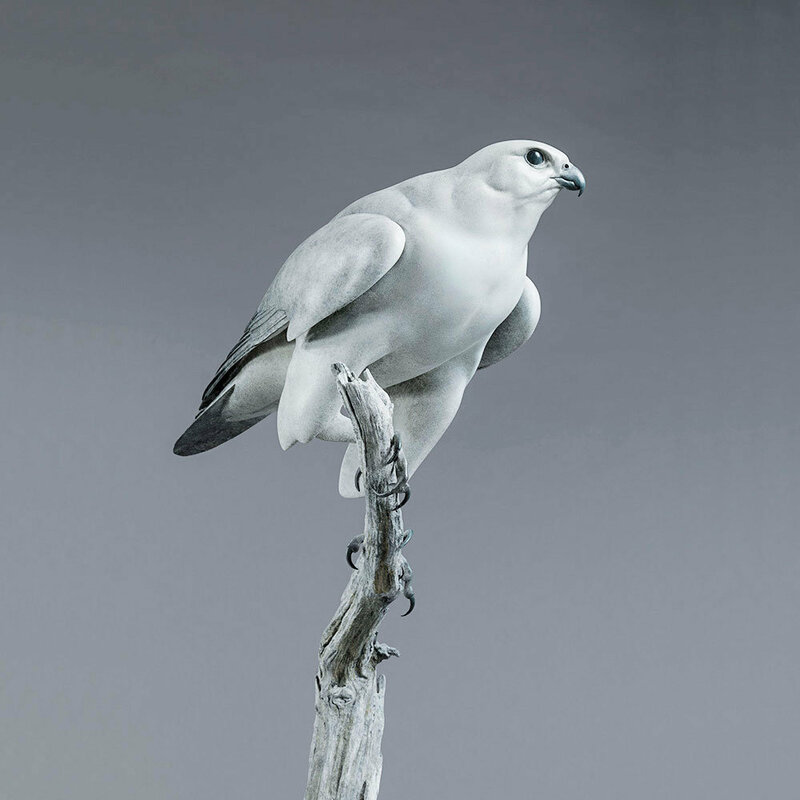 A bird preferring higher altitudes, the Rock Ptarmigan famously turns snowy white in winter as camouflage amongst the snow and ice of the high mountains, and having sculpted my life-size Gyrfalcon, I simply had to sculpt the Ptarmigan that shares this rocky, snow-covered realm as well! 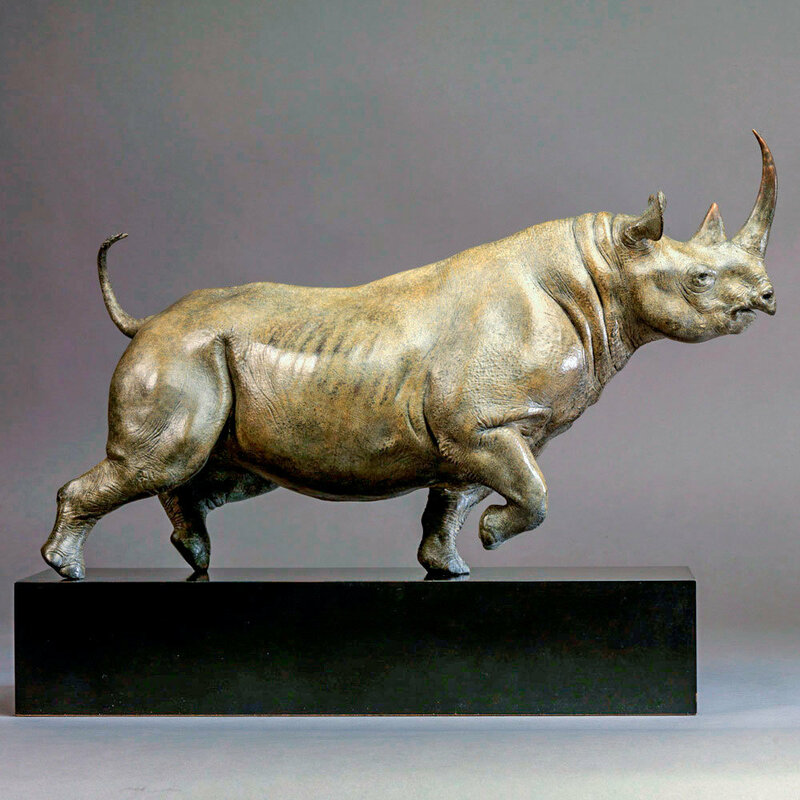 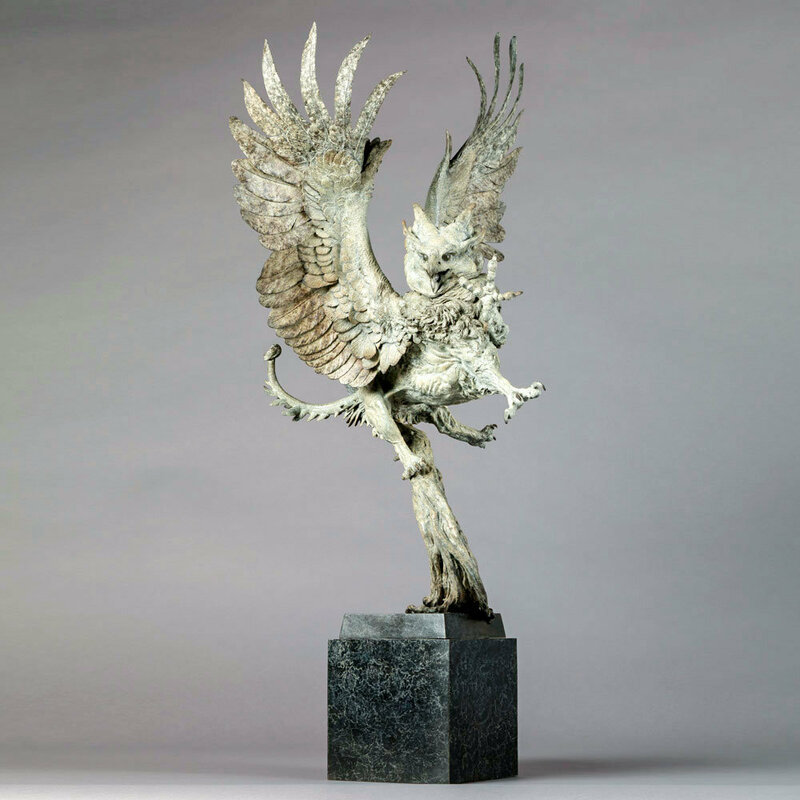 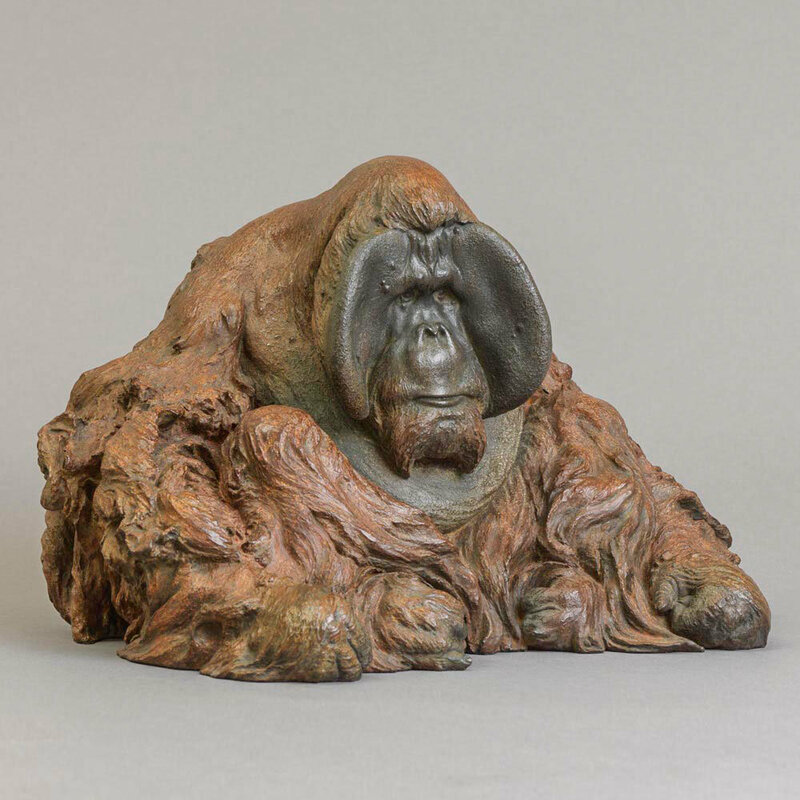 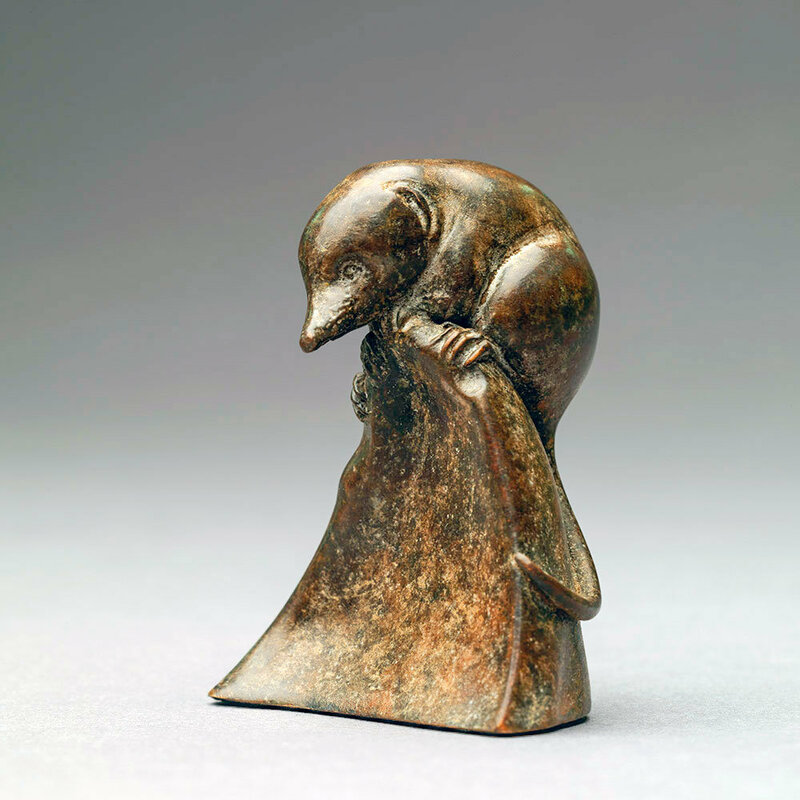 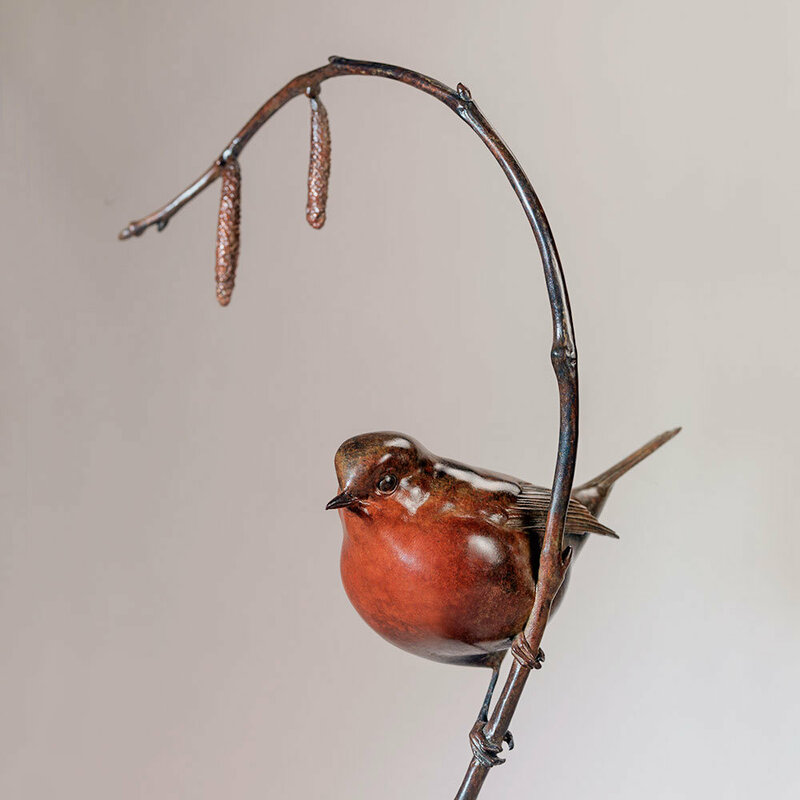 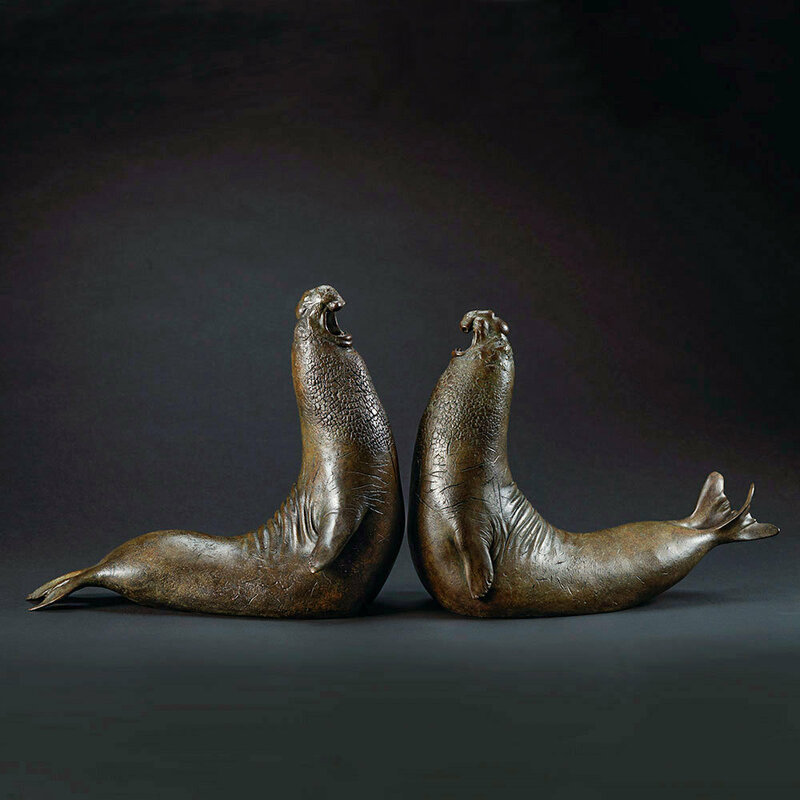 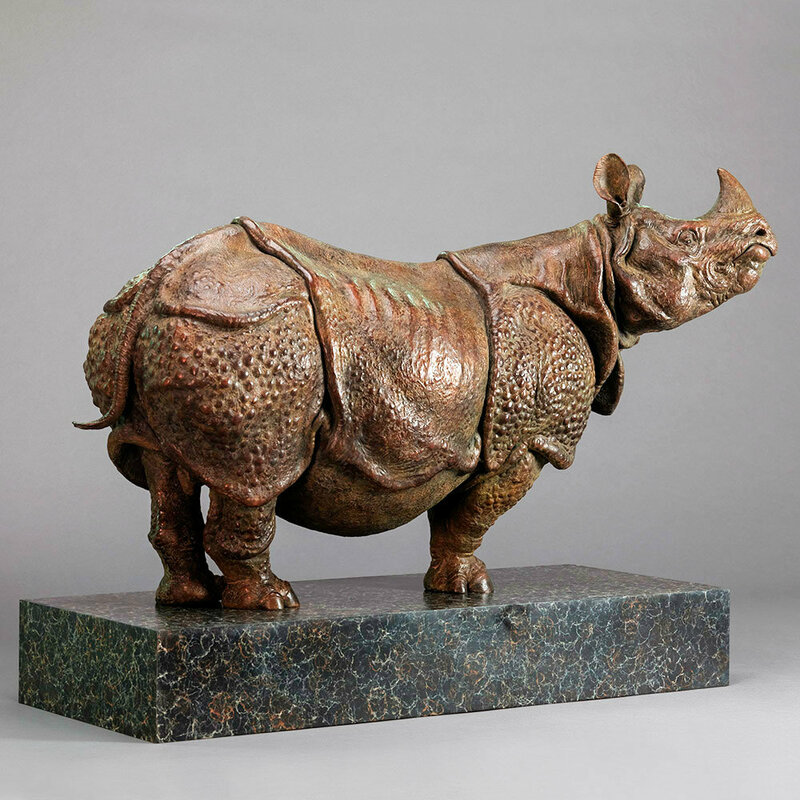 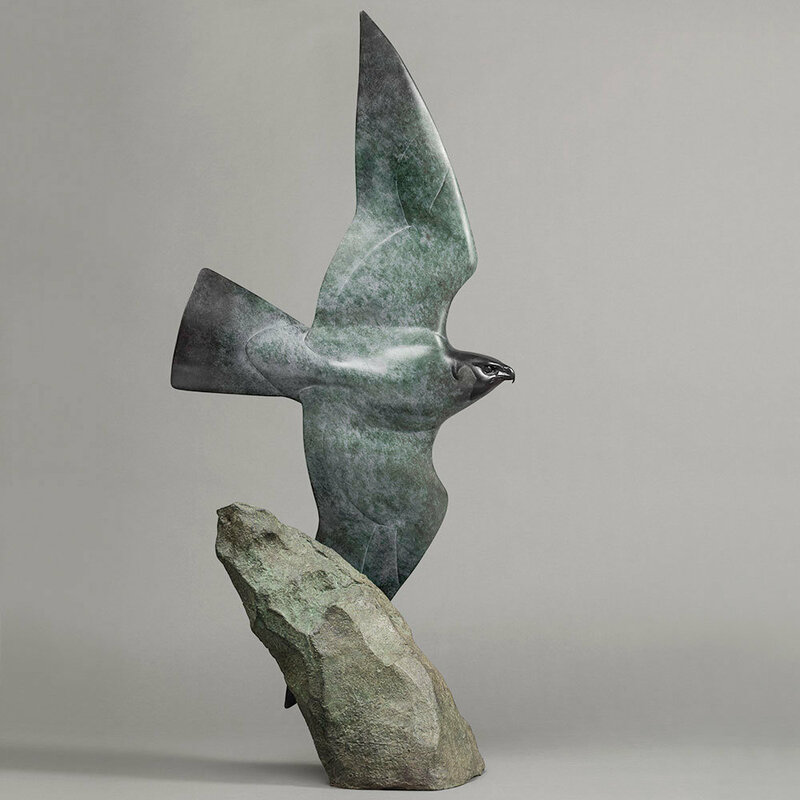 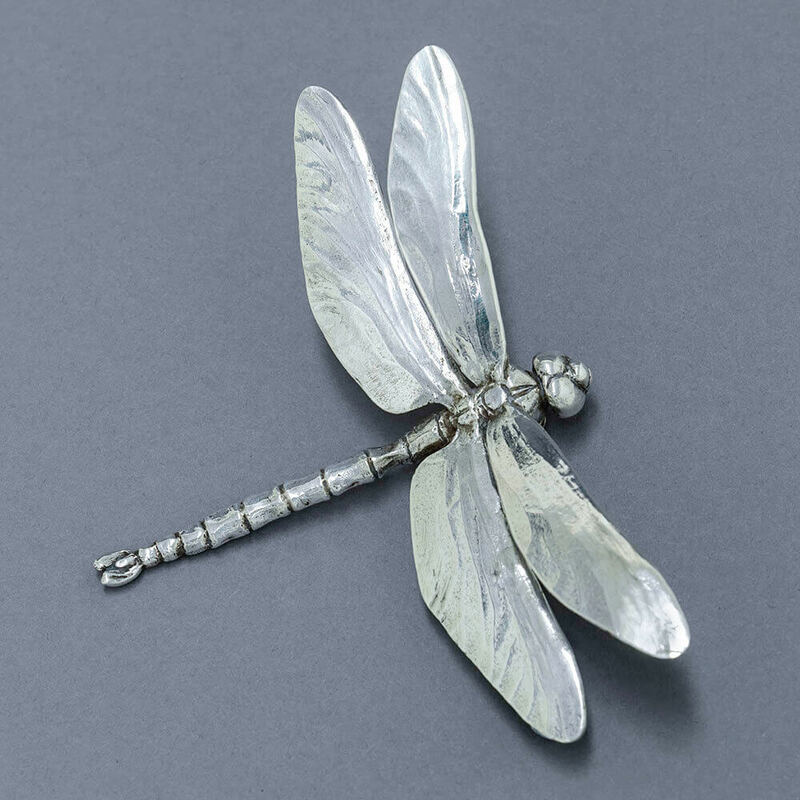 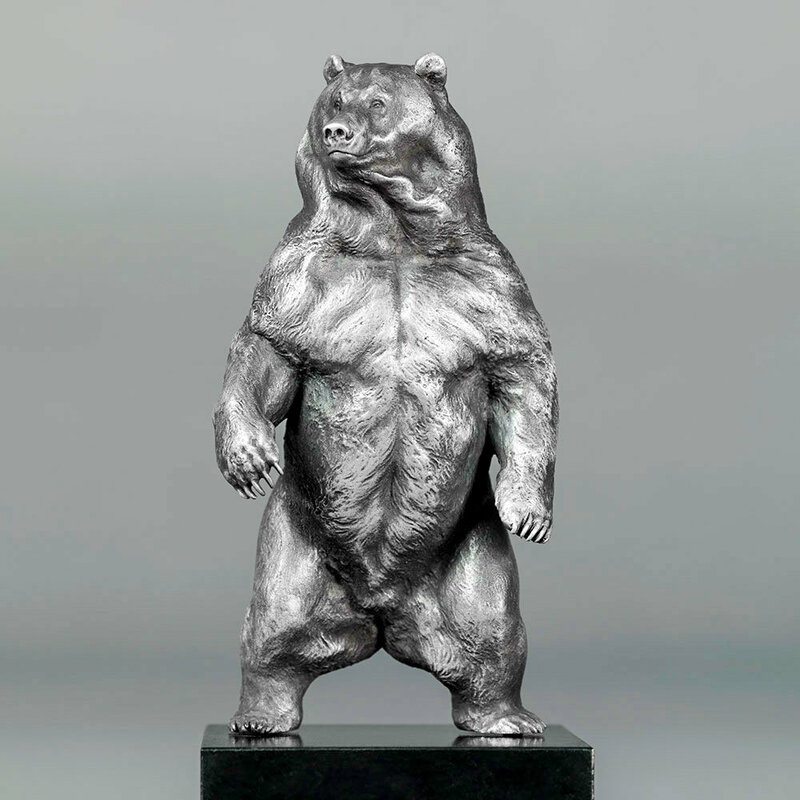 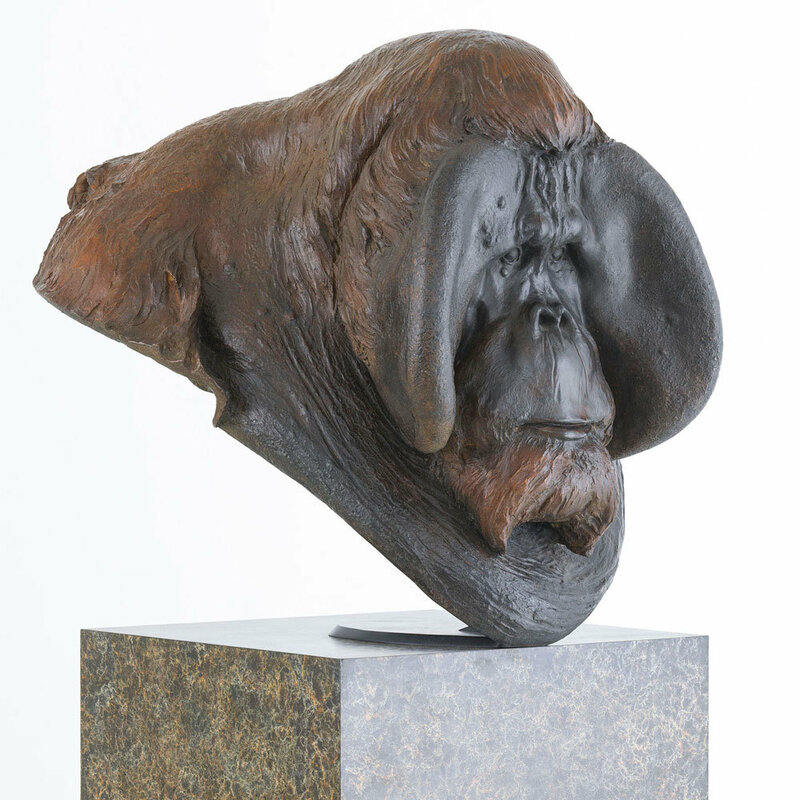 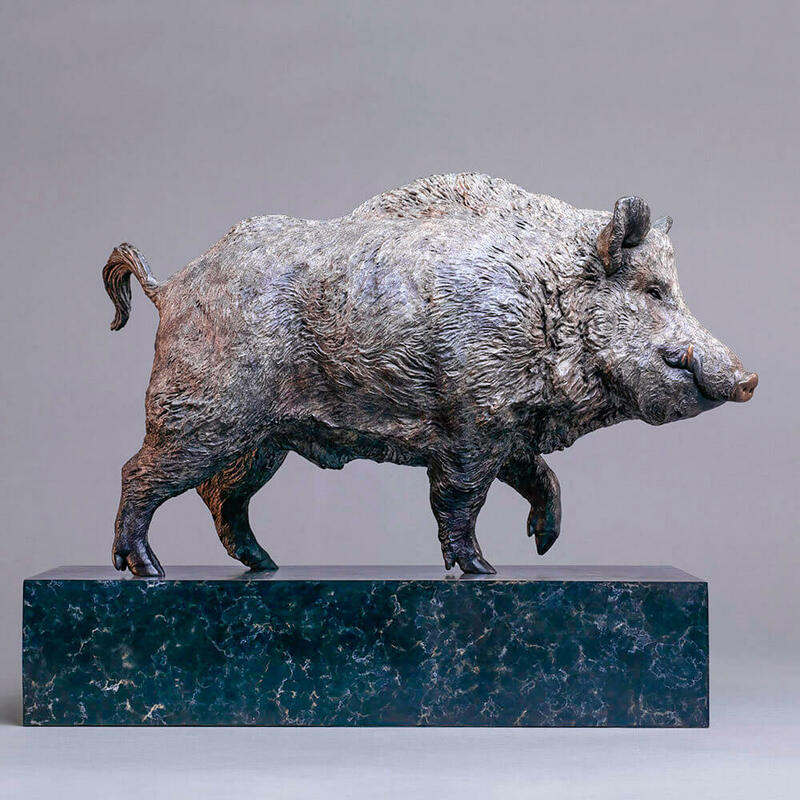 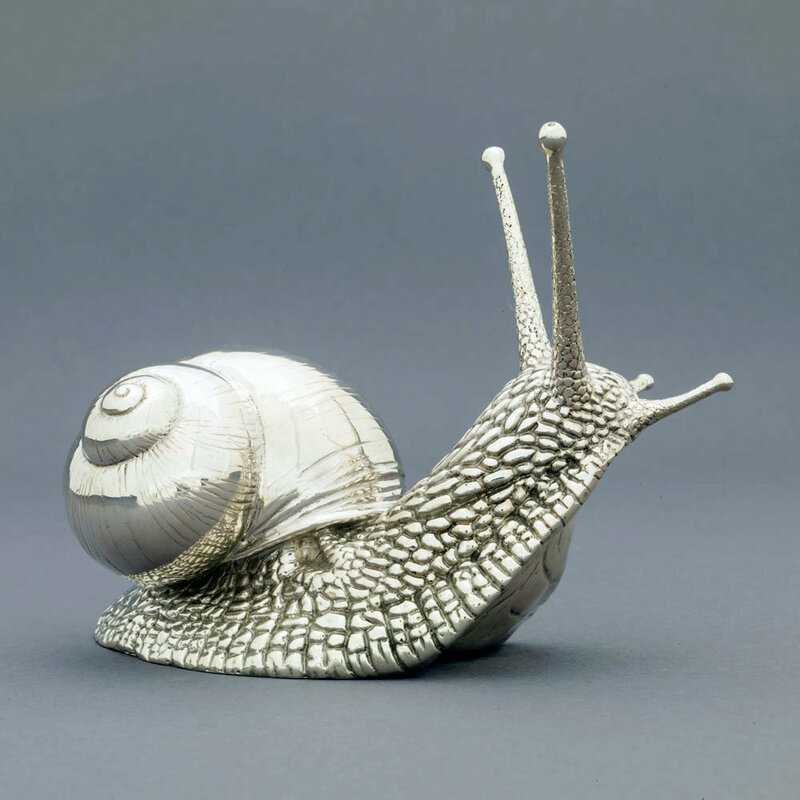 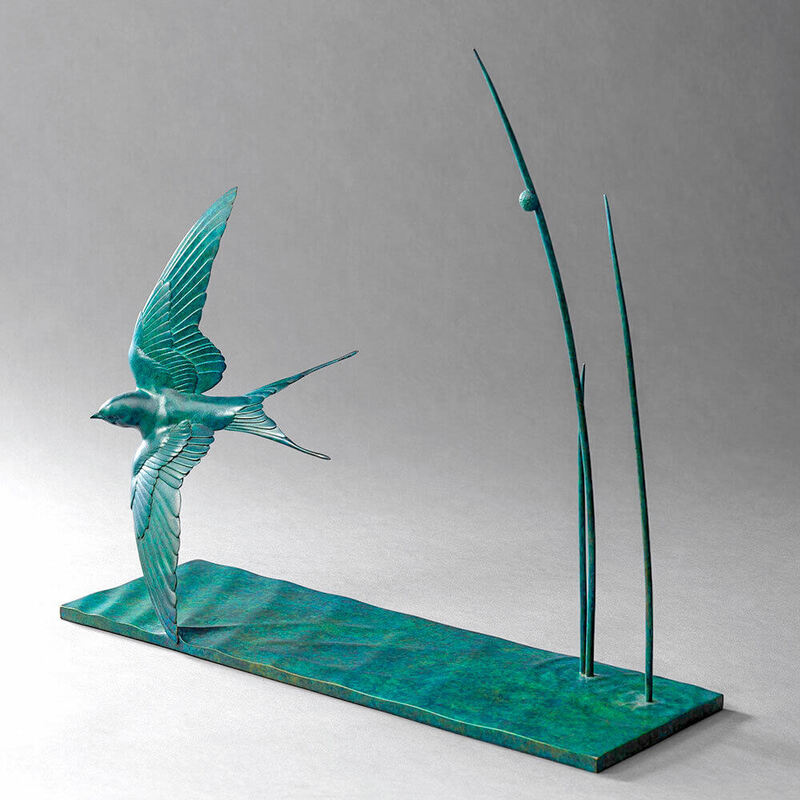 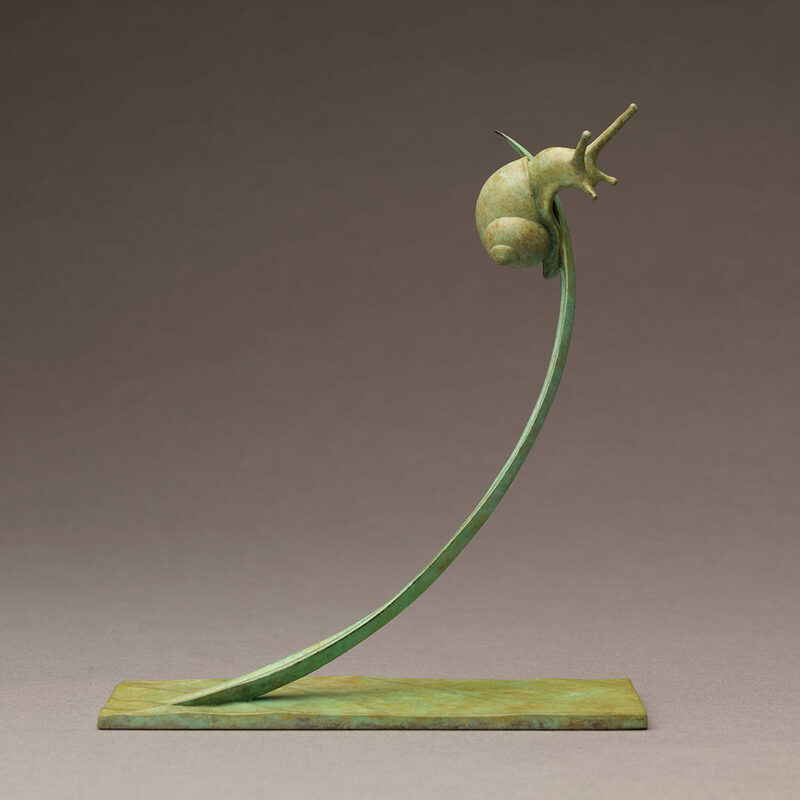 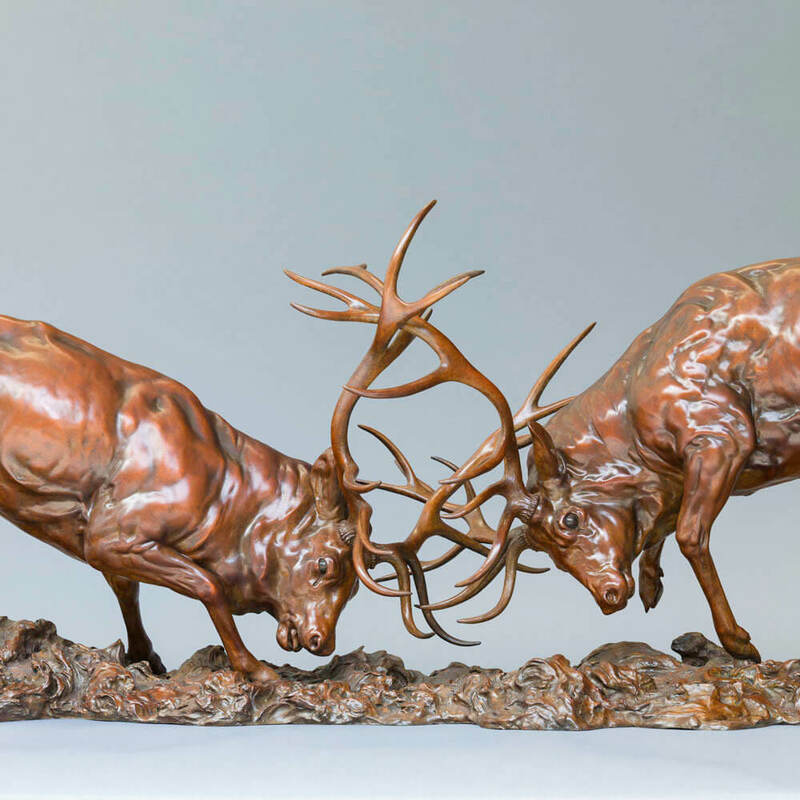 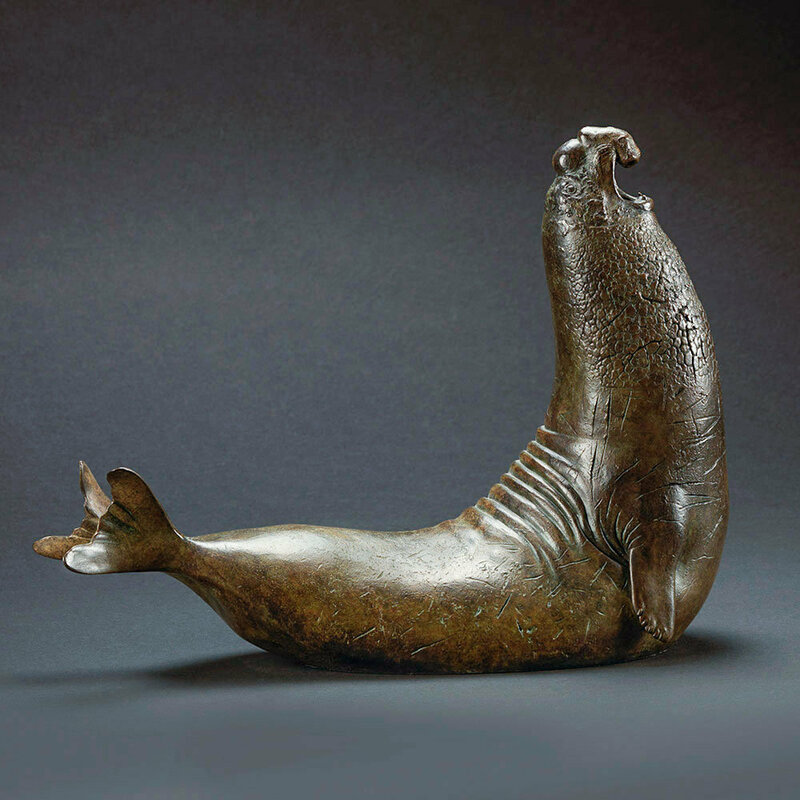 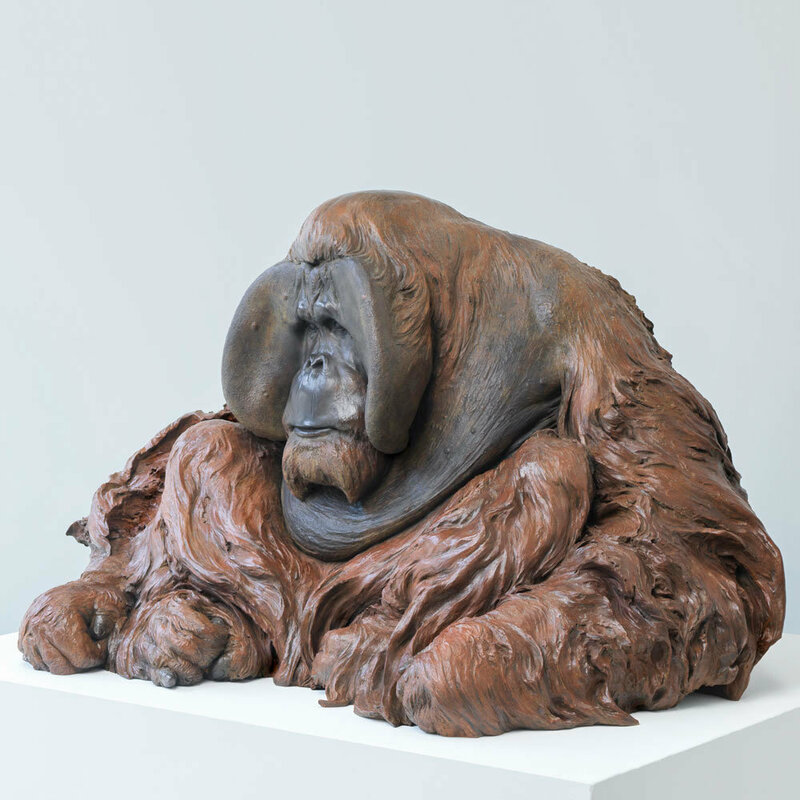 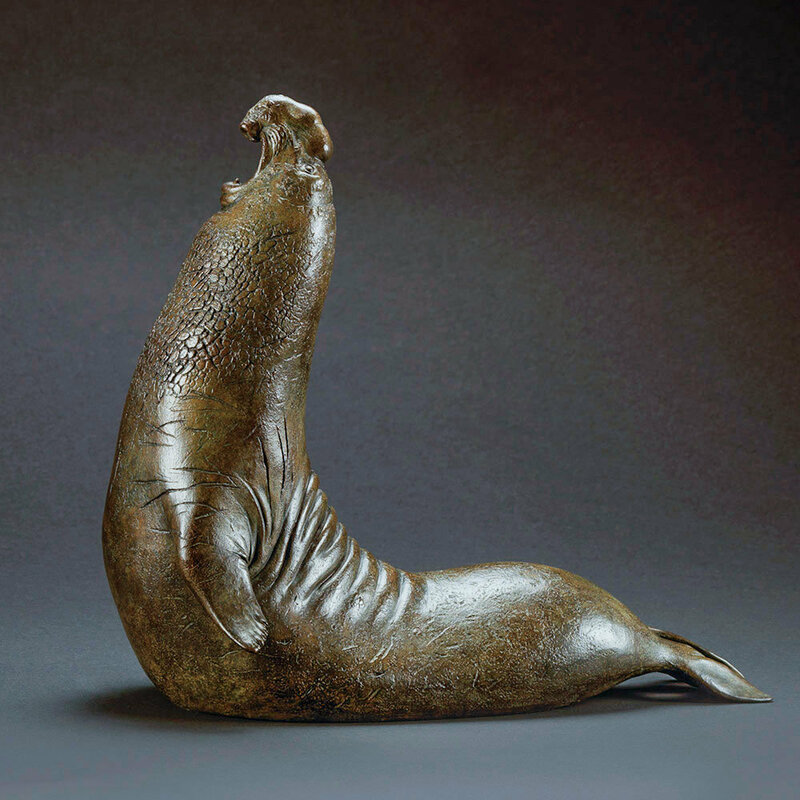 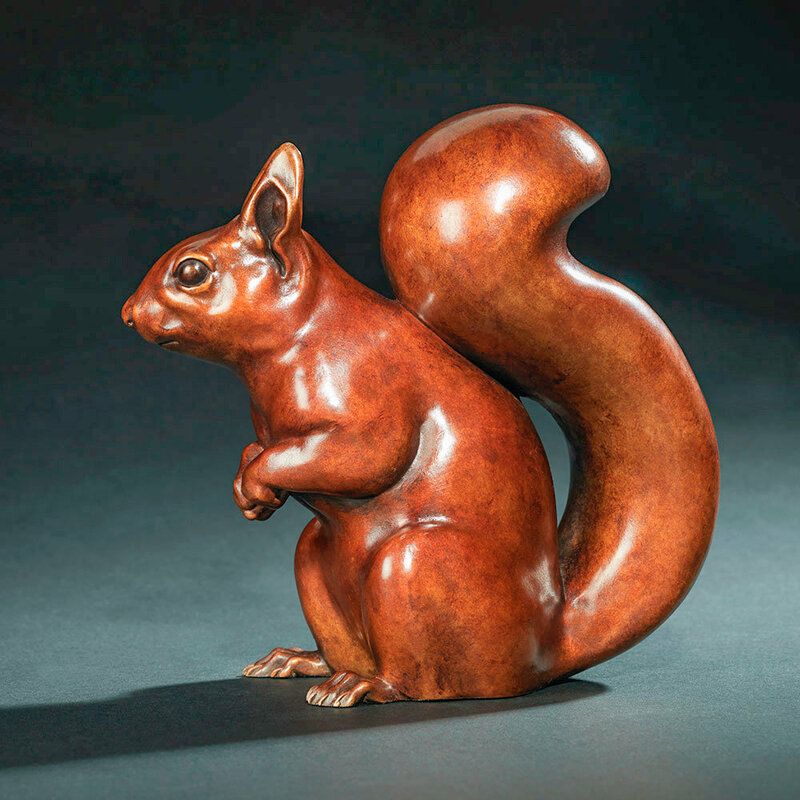 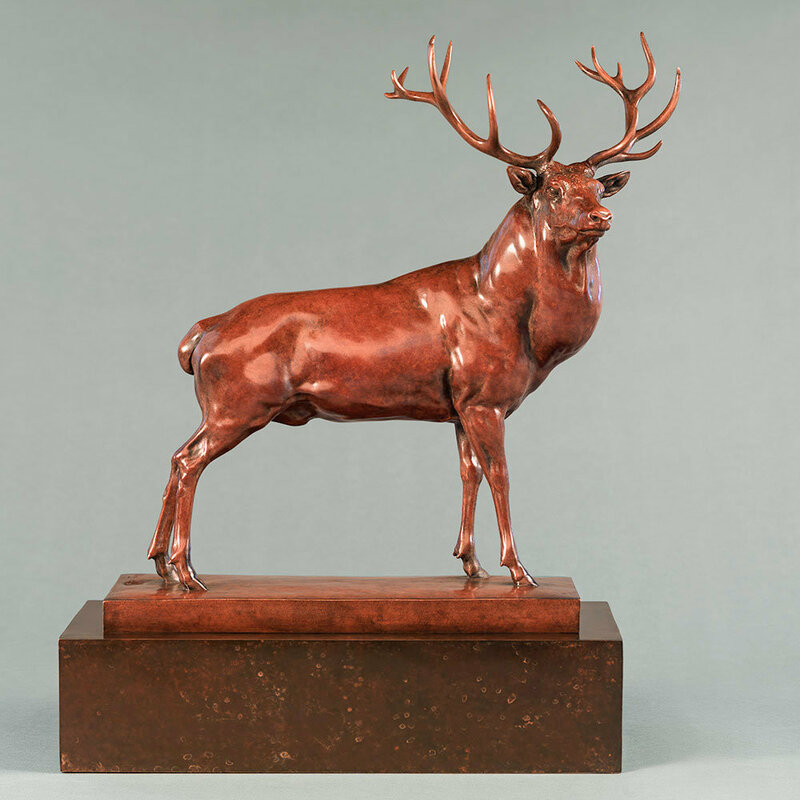 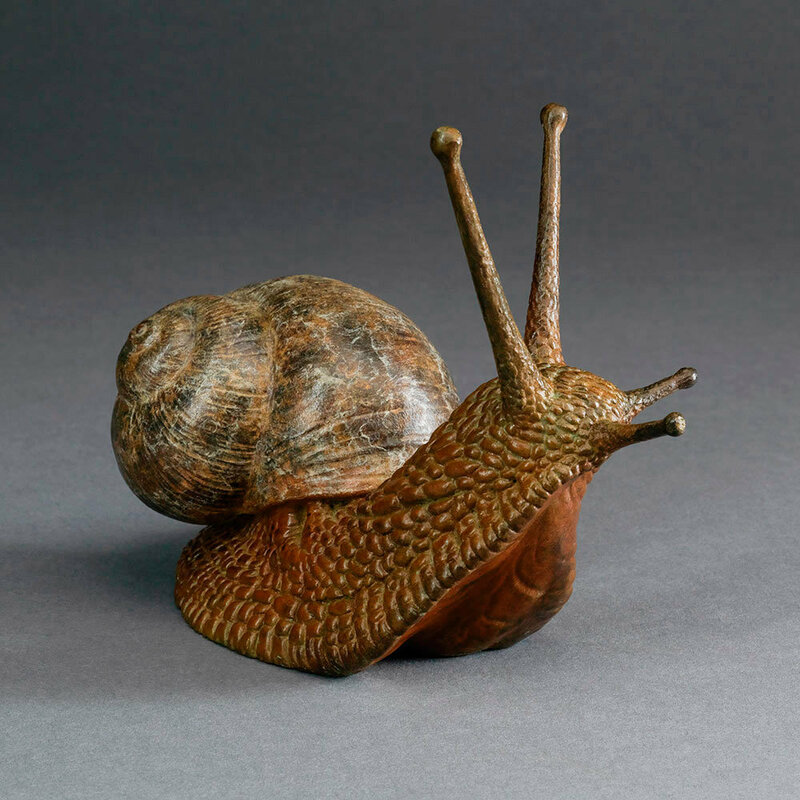 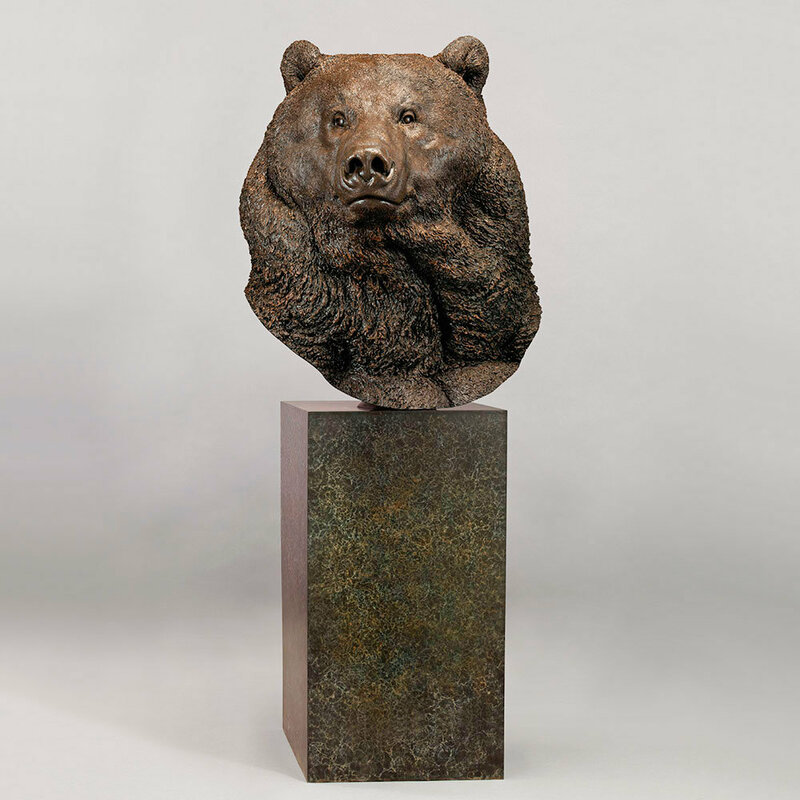 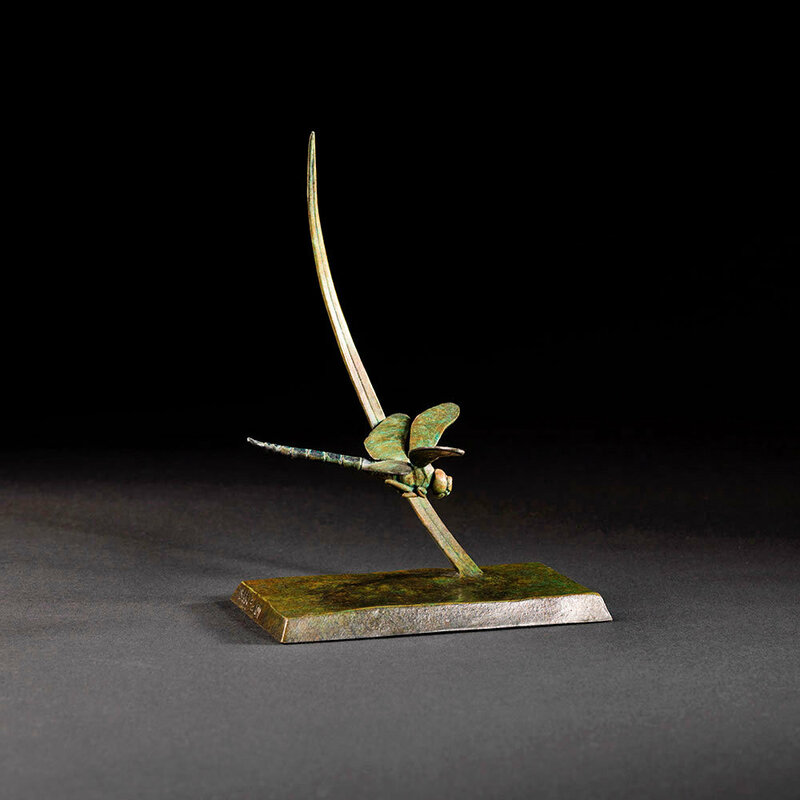 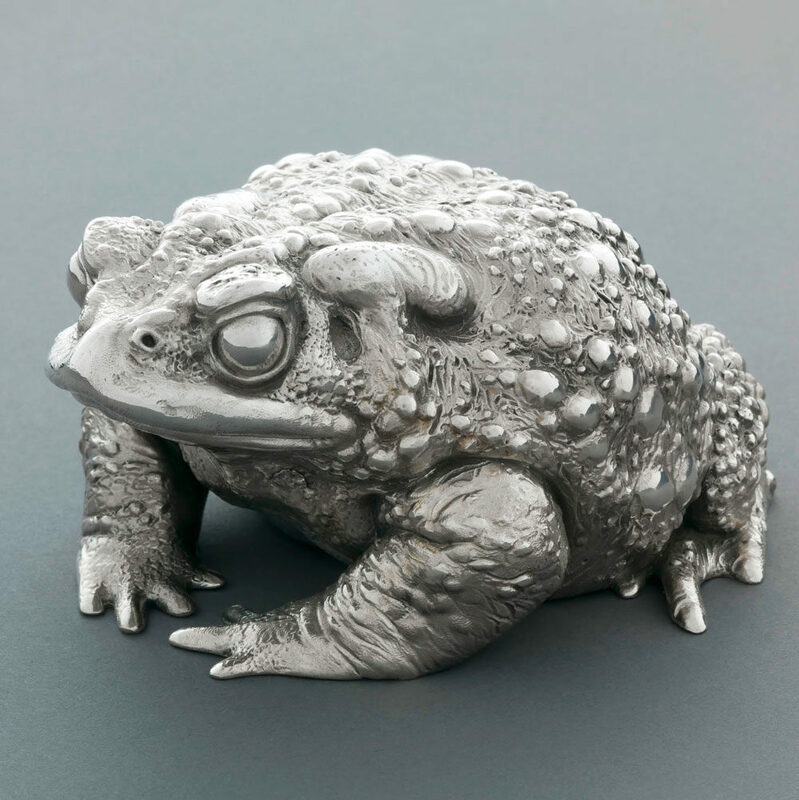 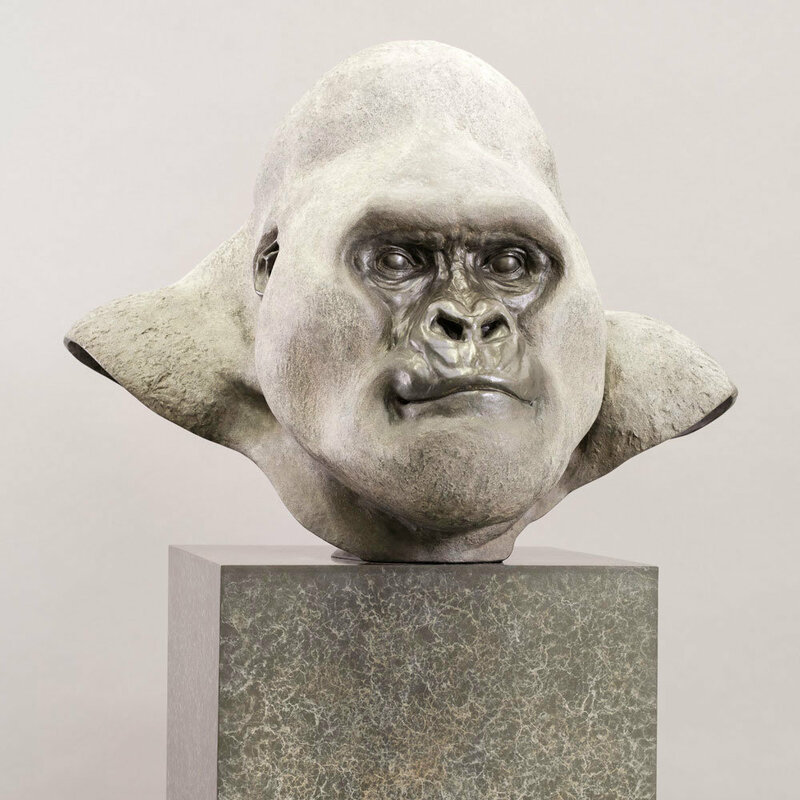 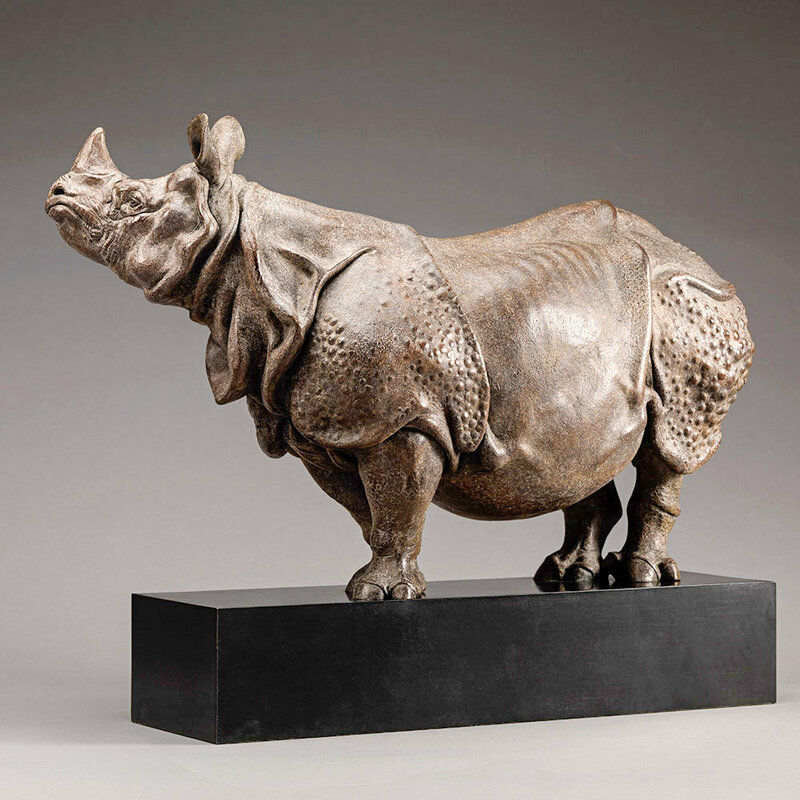 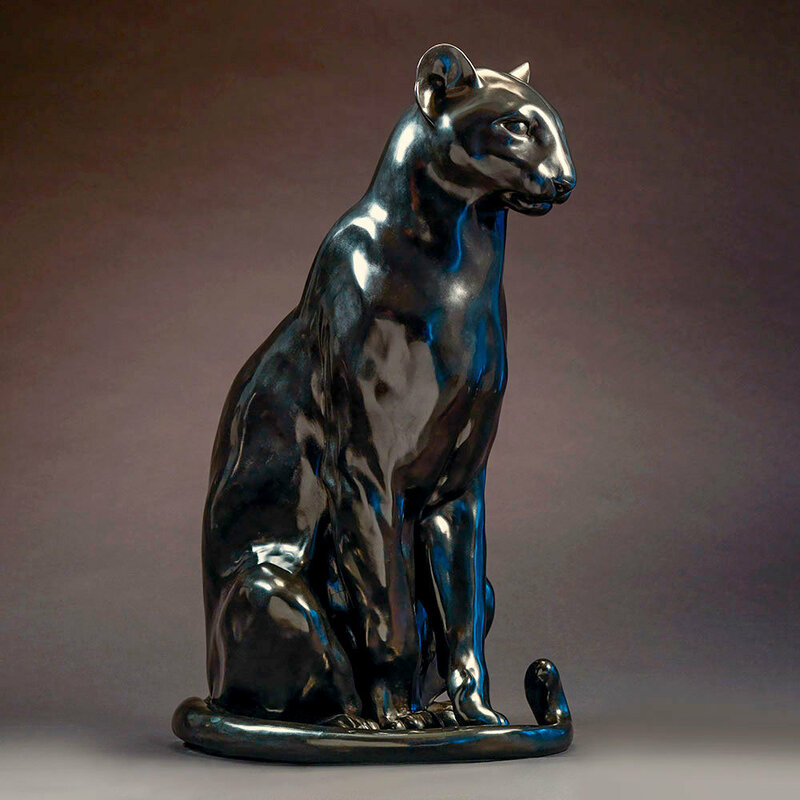 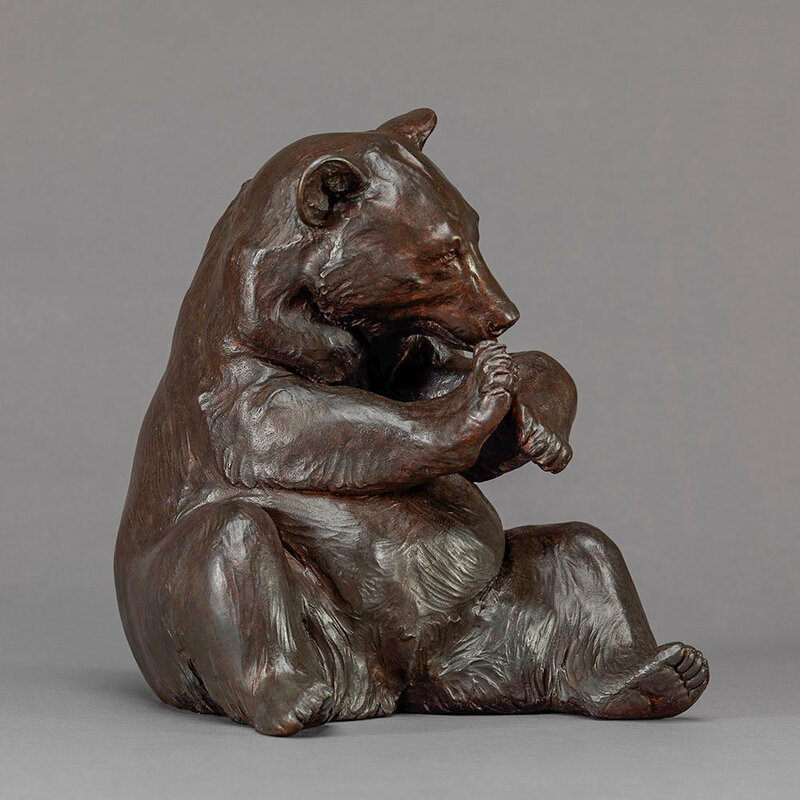 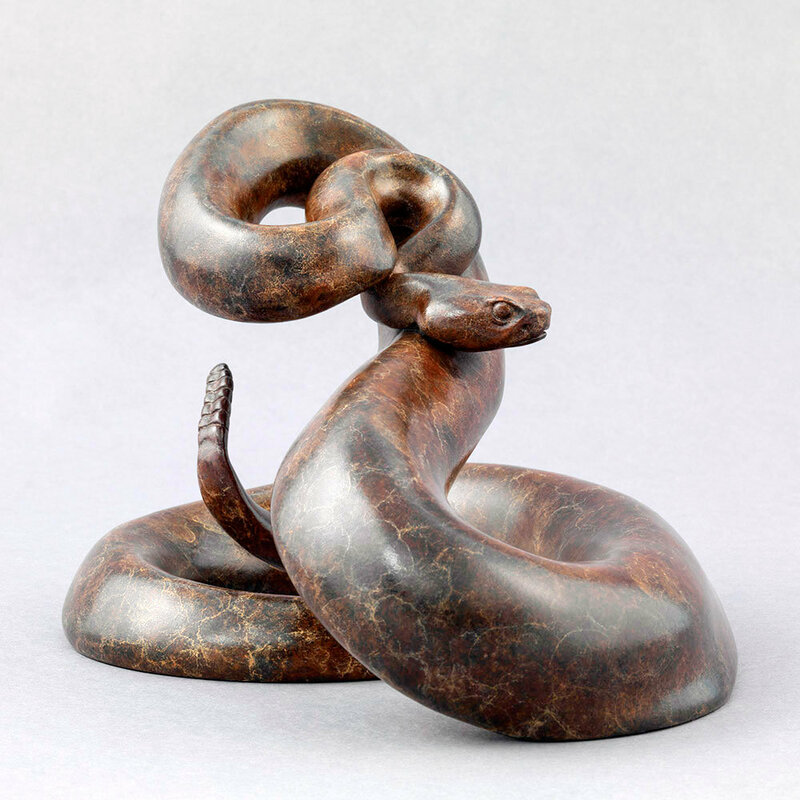 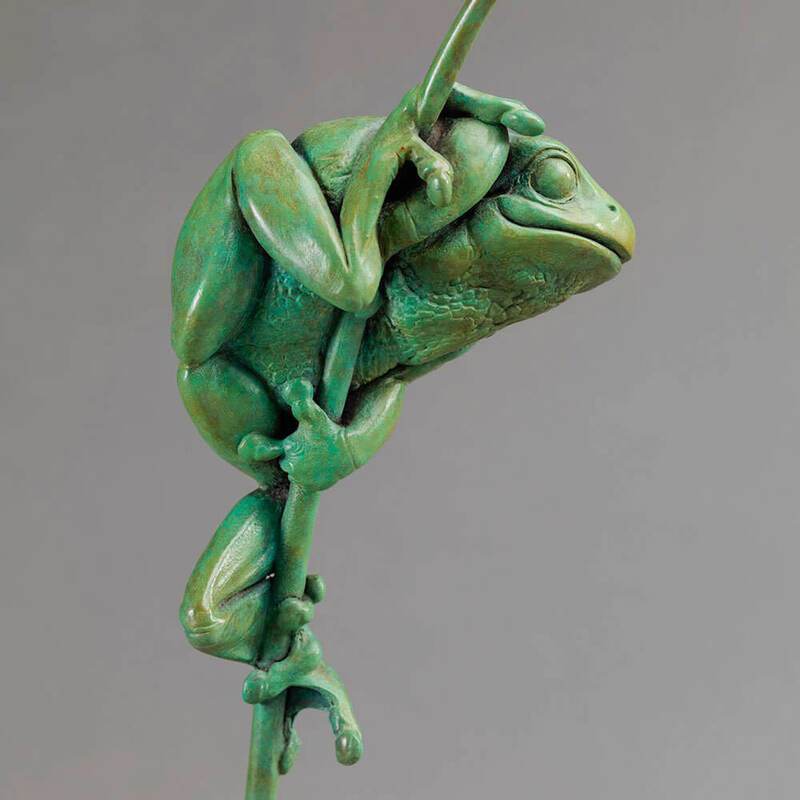 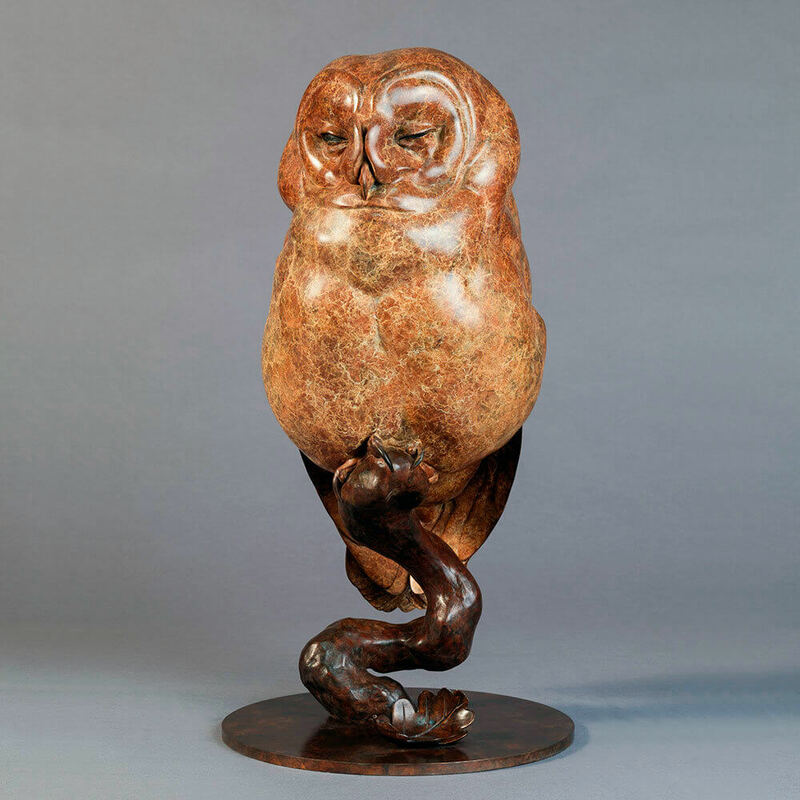 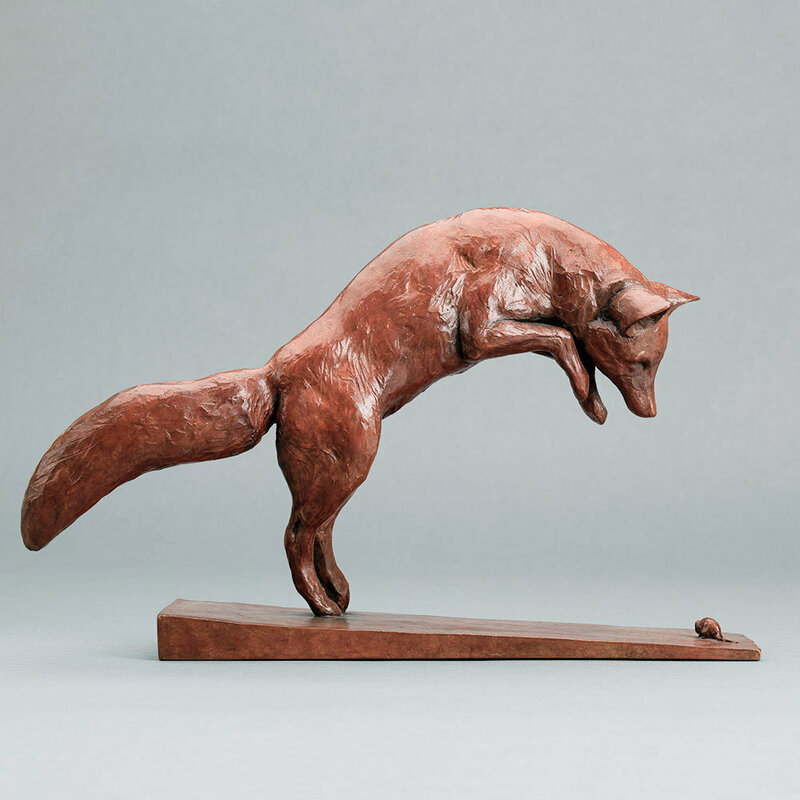 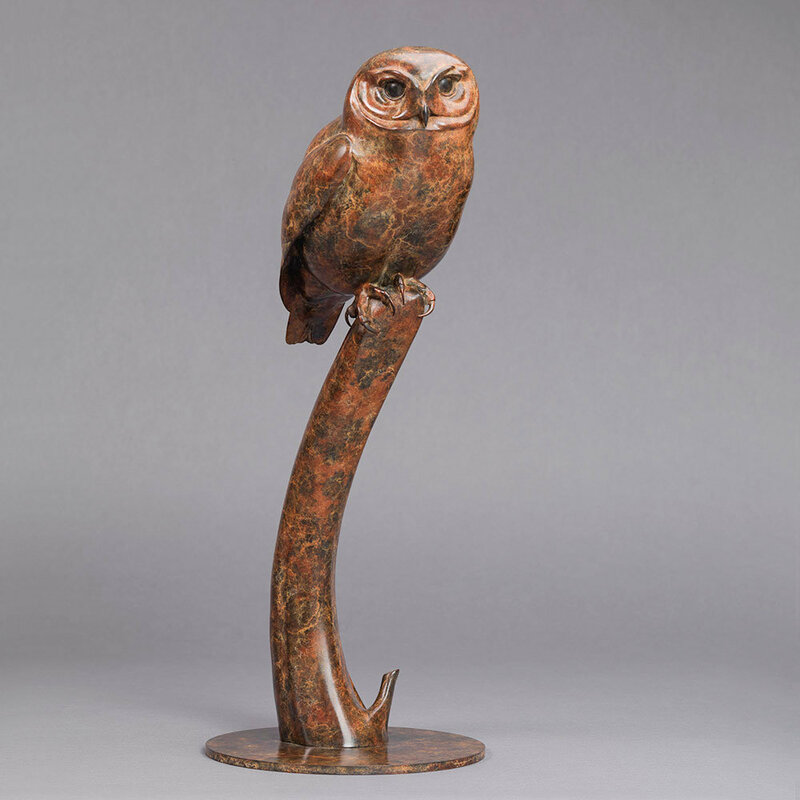 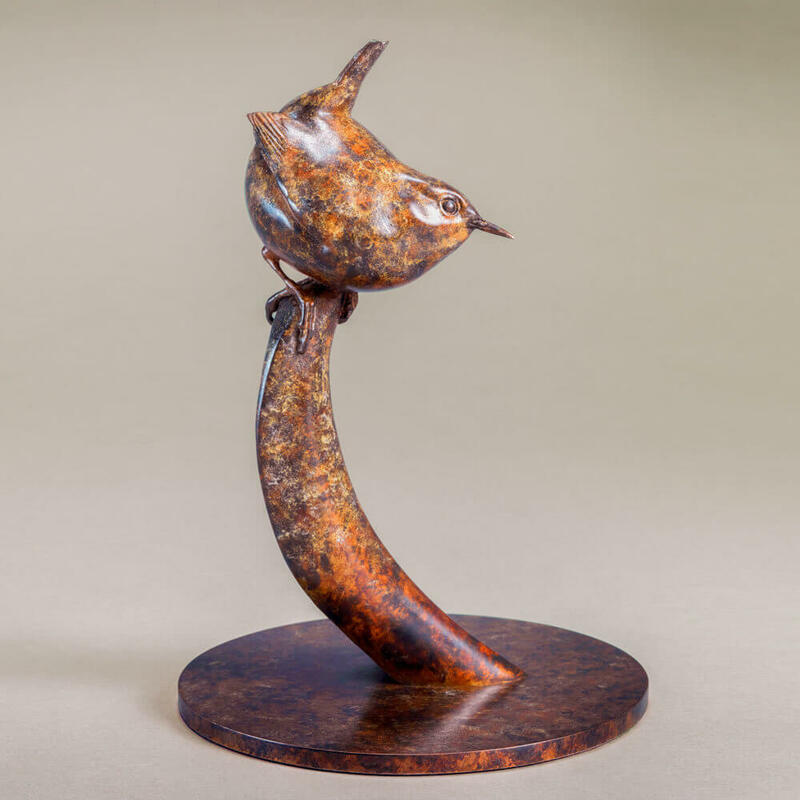 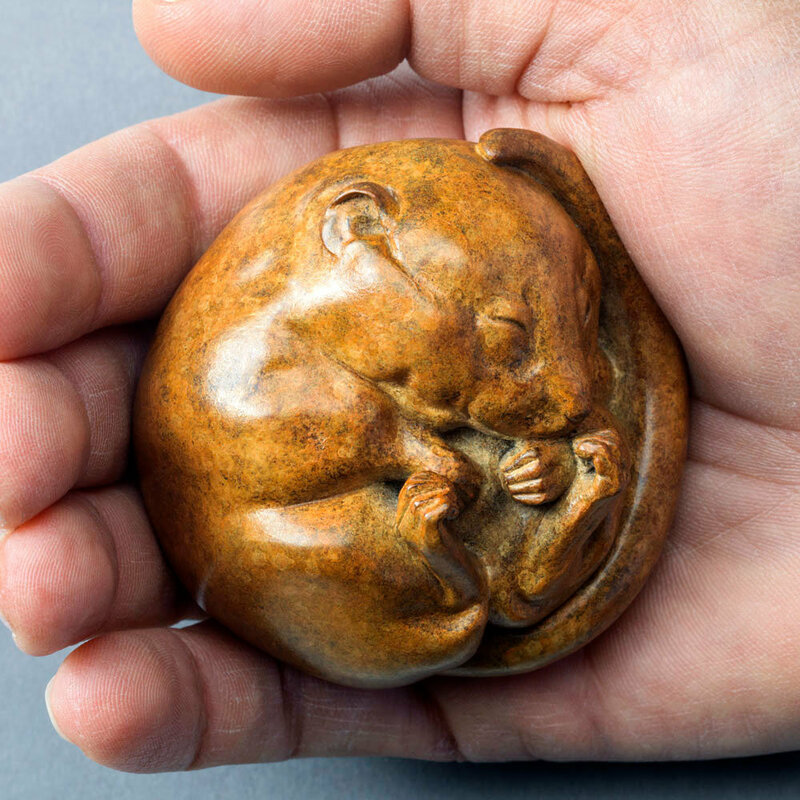 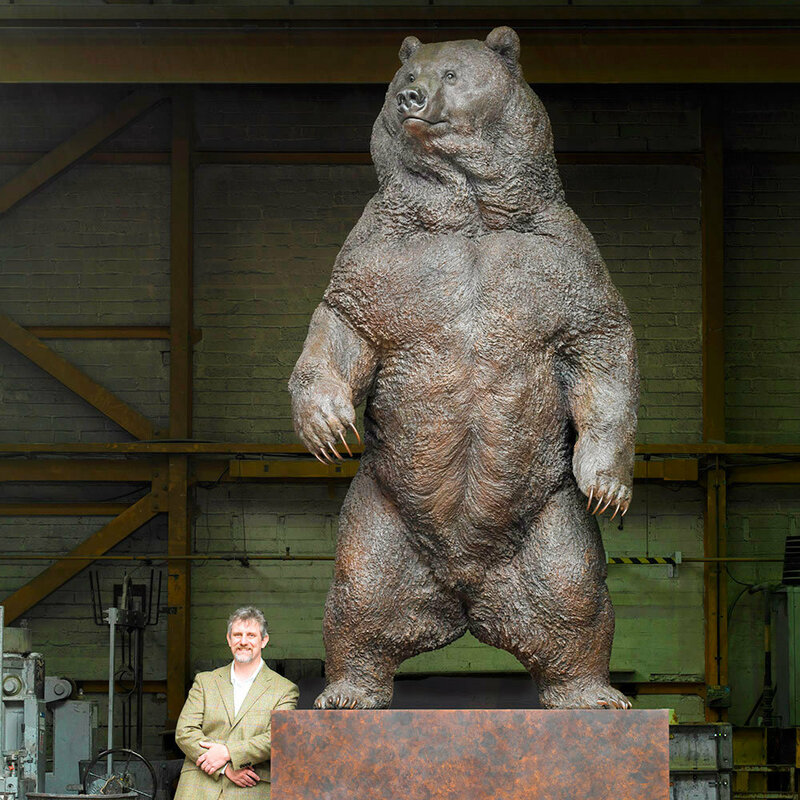 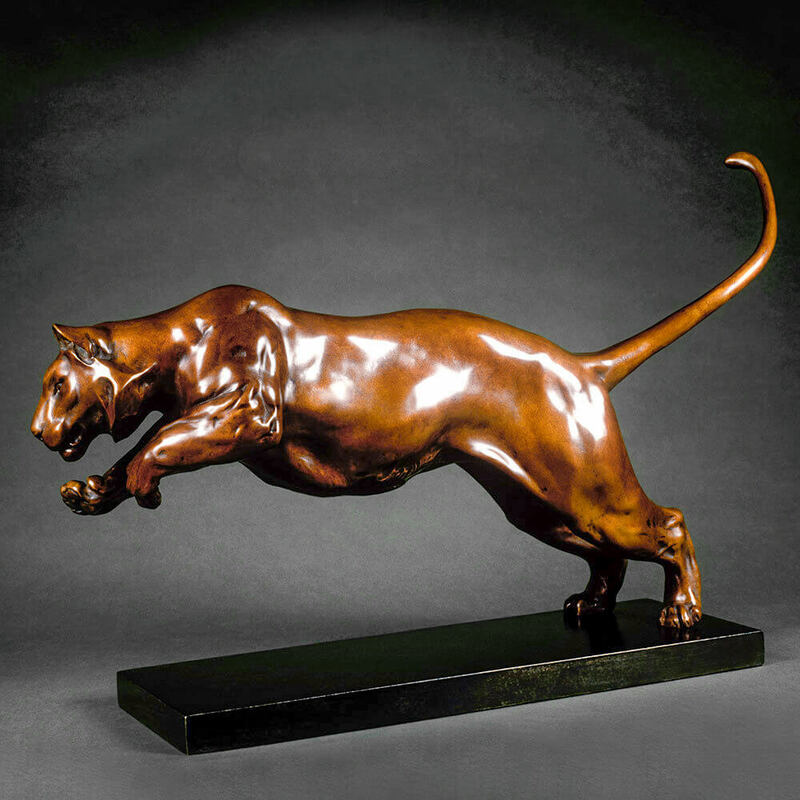 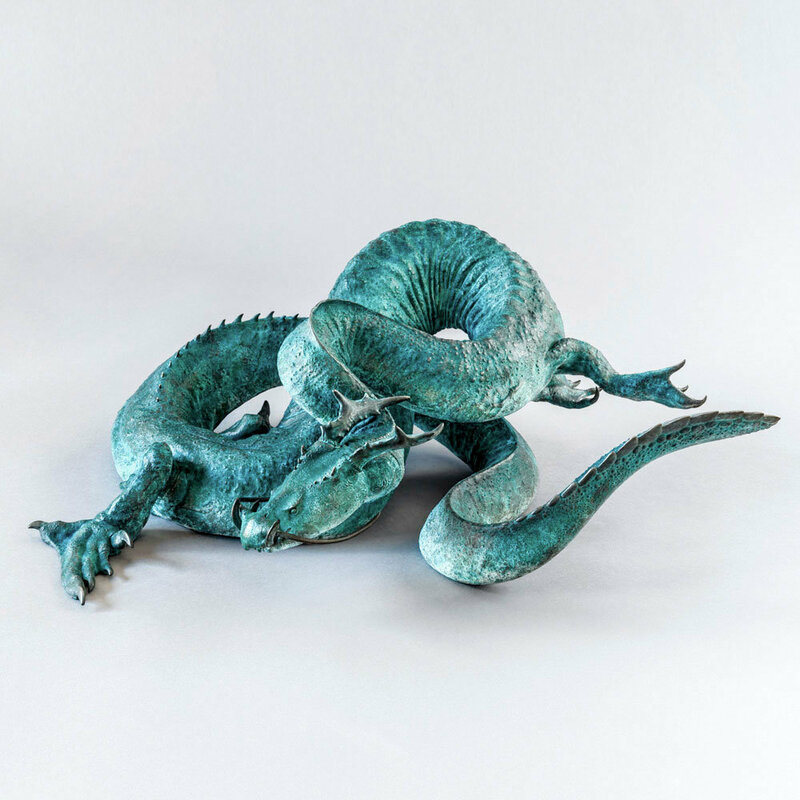 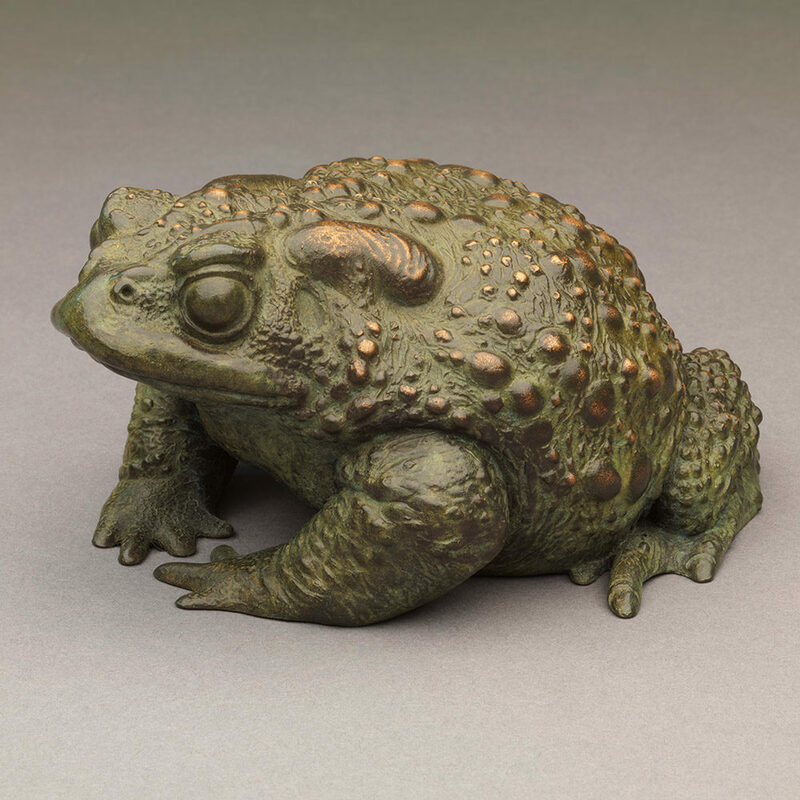 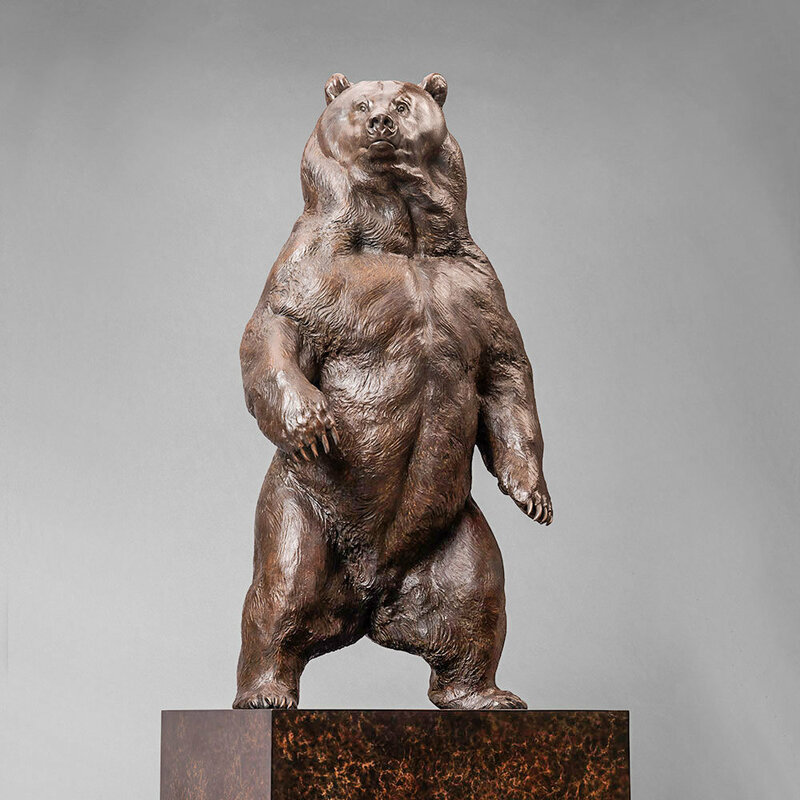 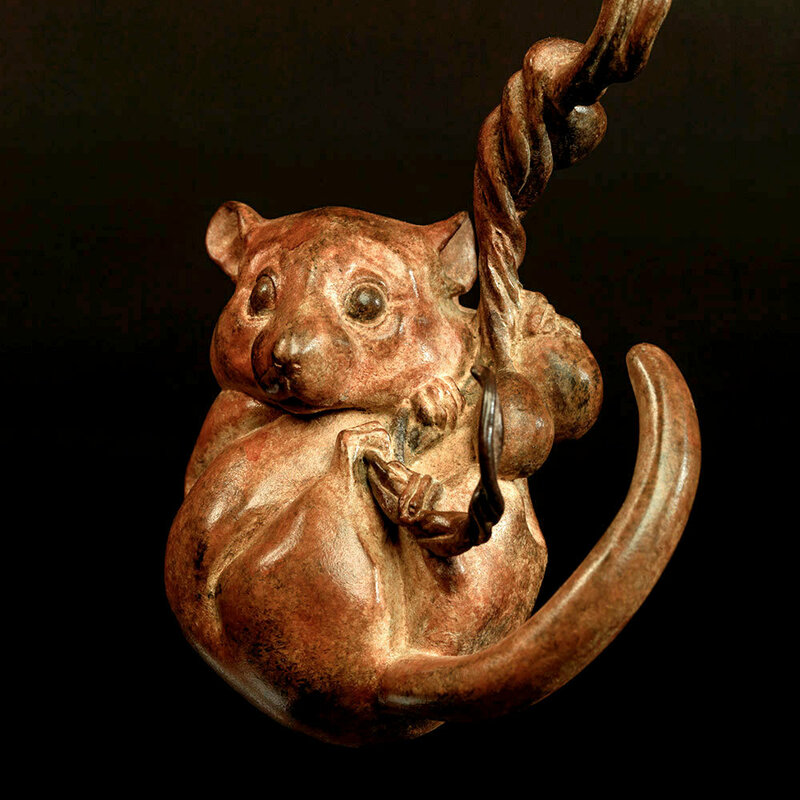 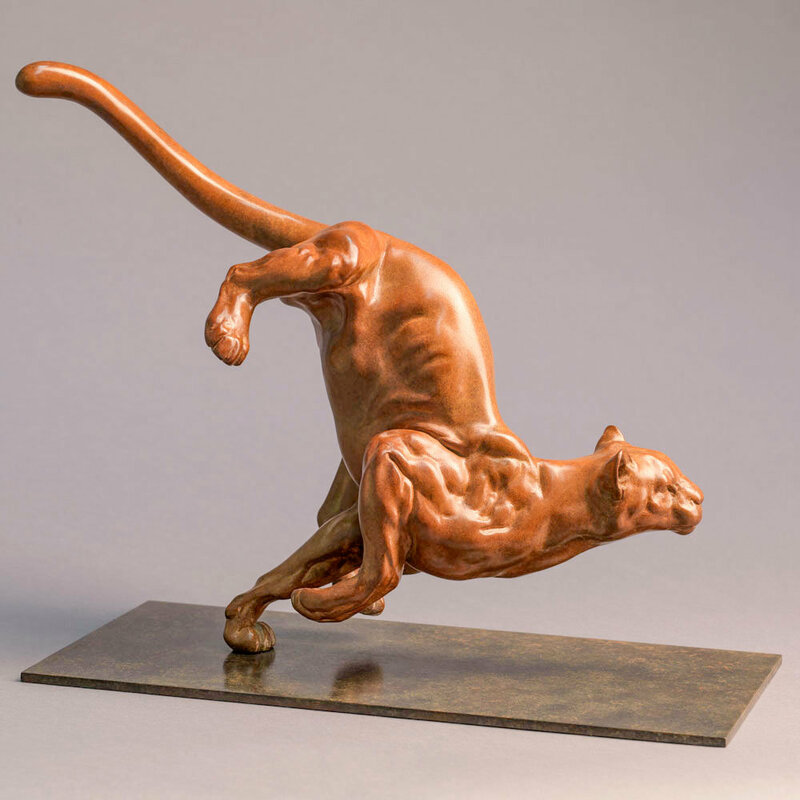 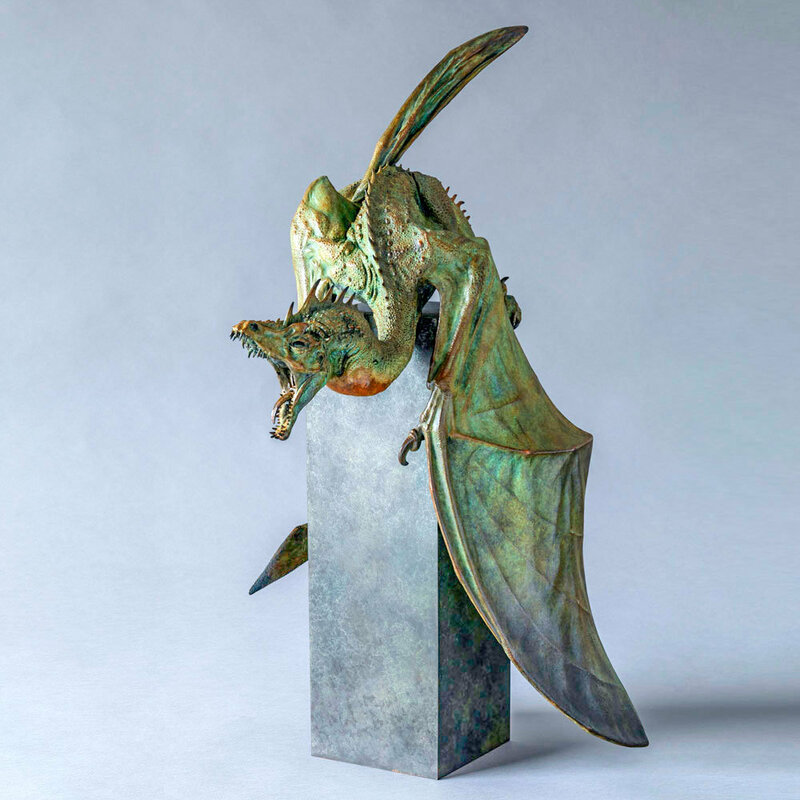 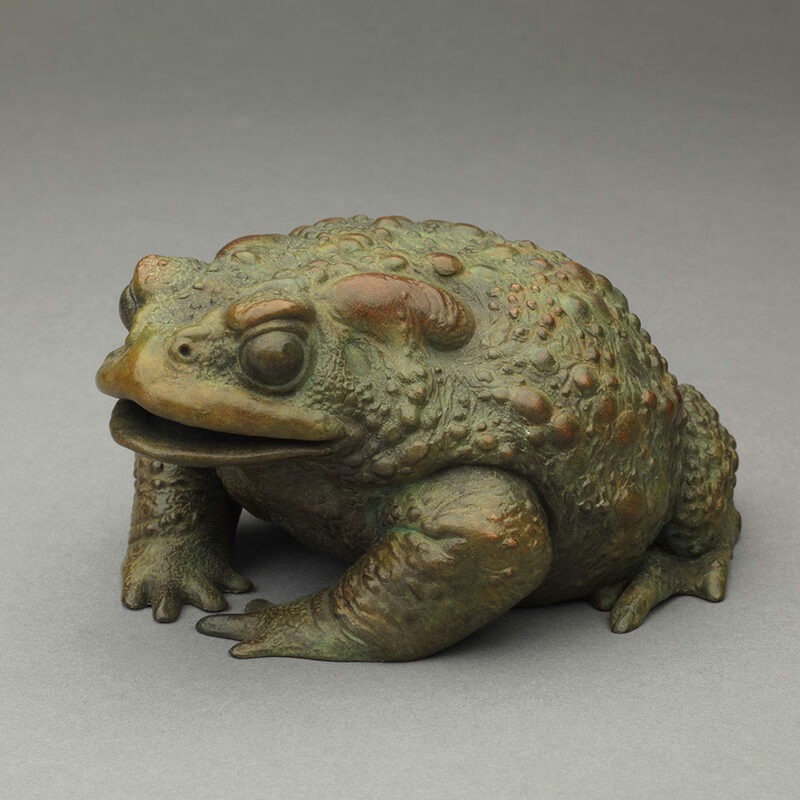 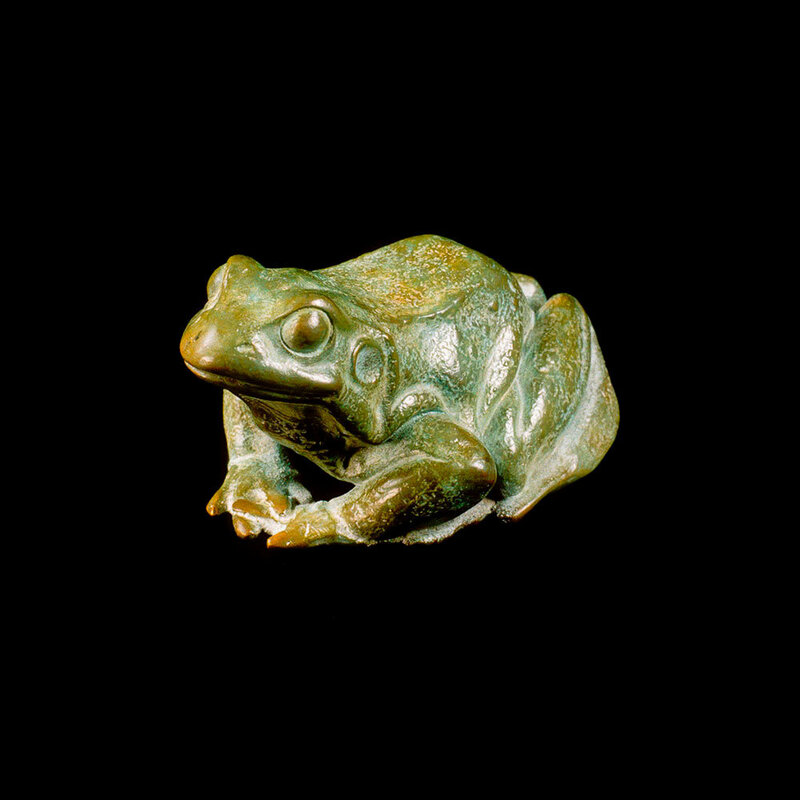 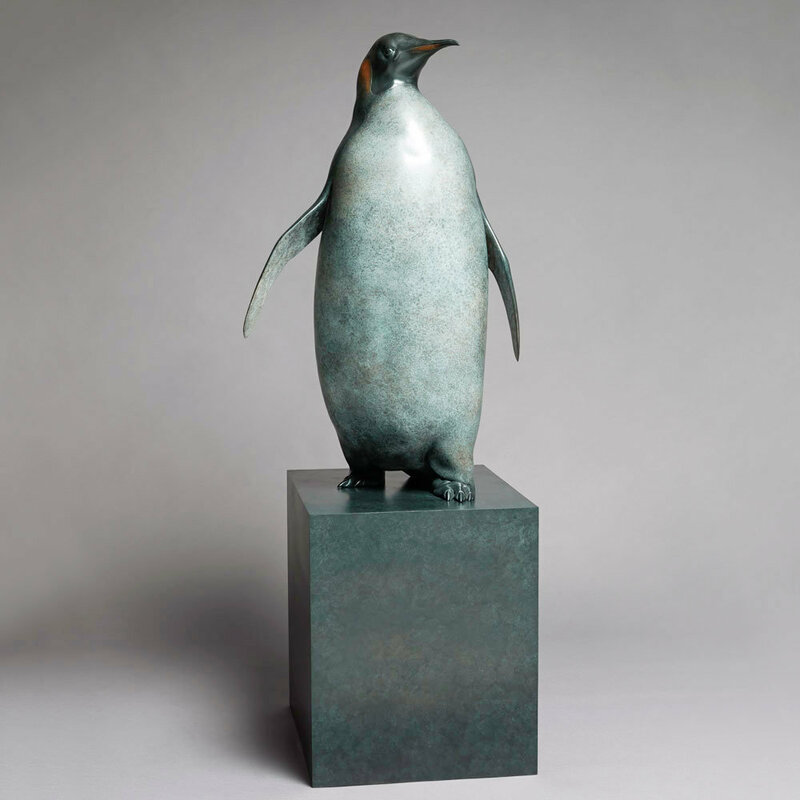 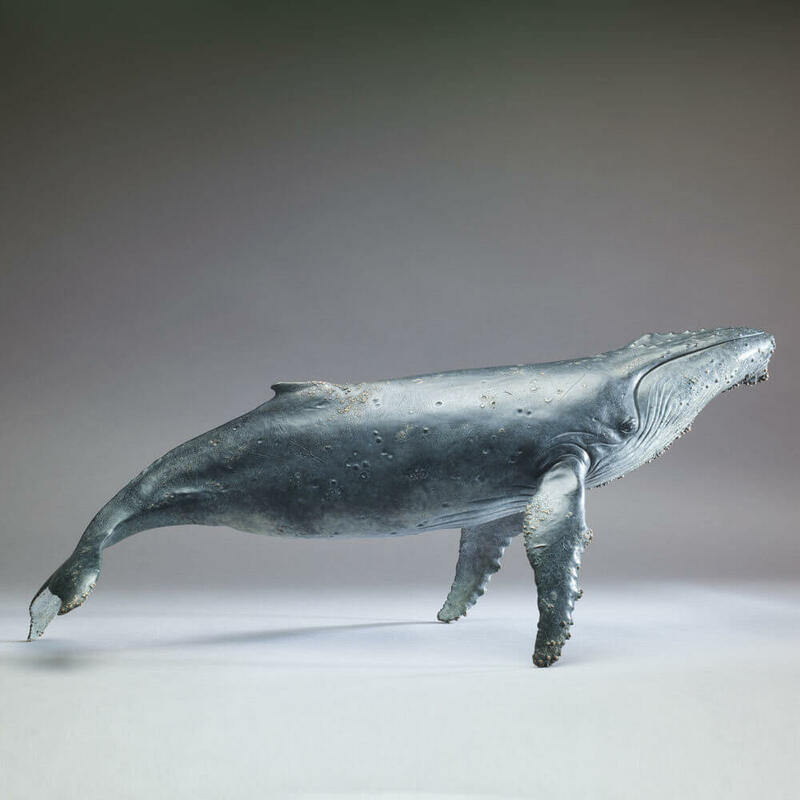 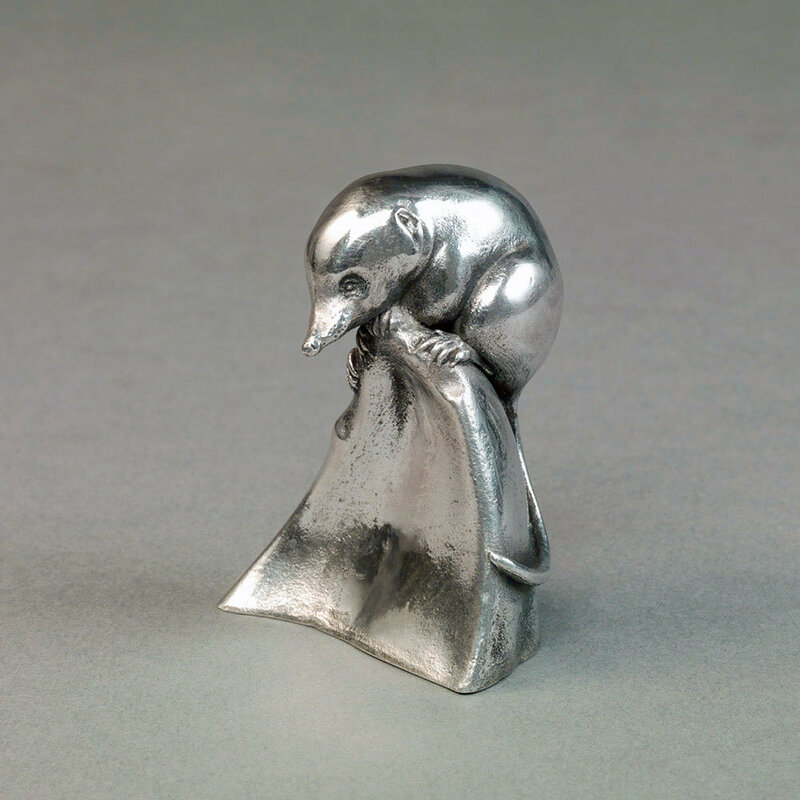 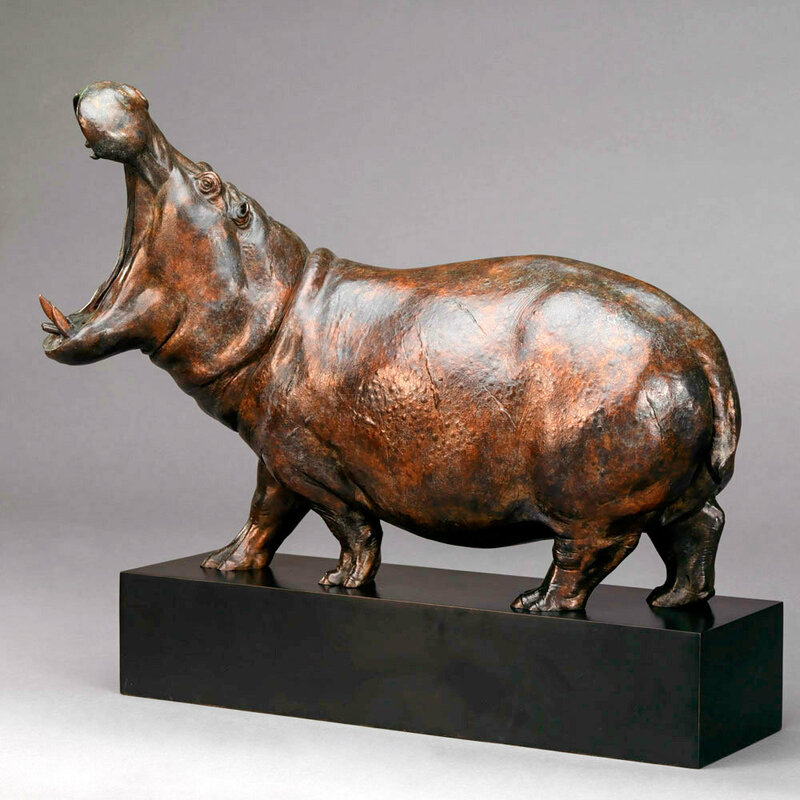 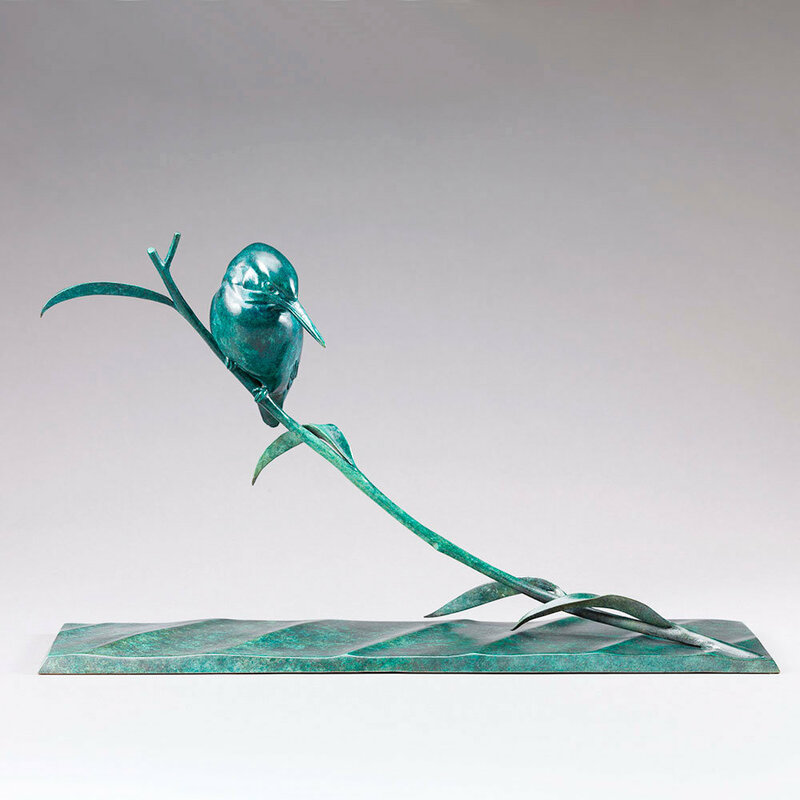 I sculpted the original in a wax-based clay, which was then moulded, cast in hollow wax, remoulded (invested) then cast into bronze, using the lost wax process.